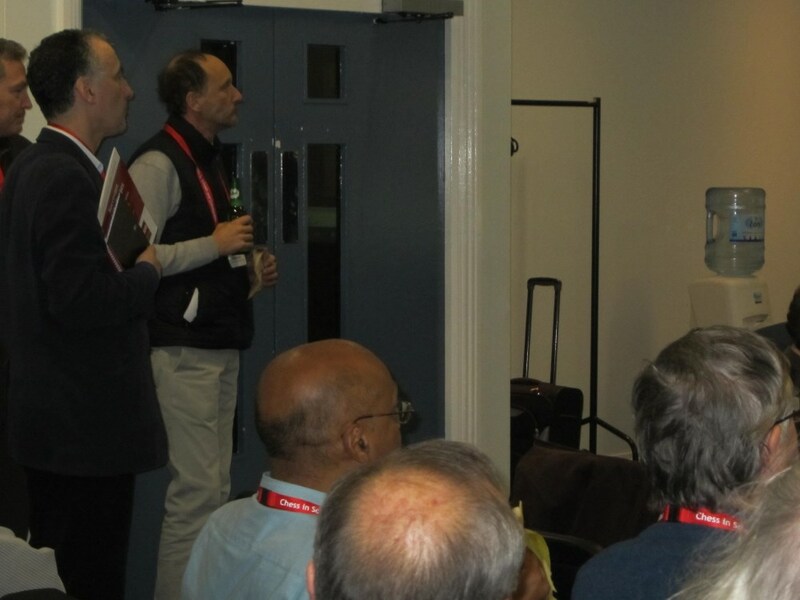 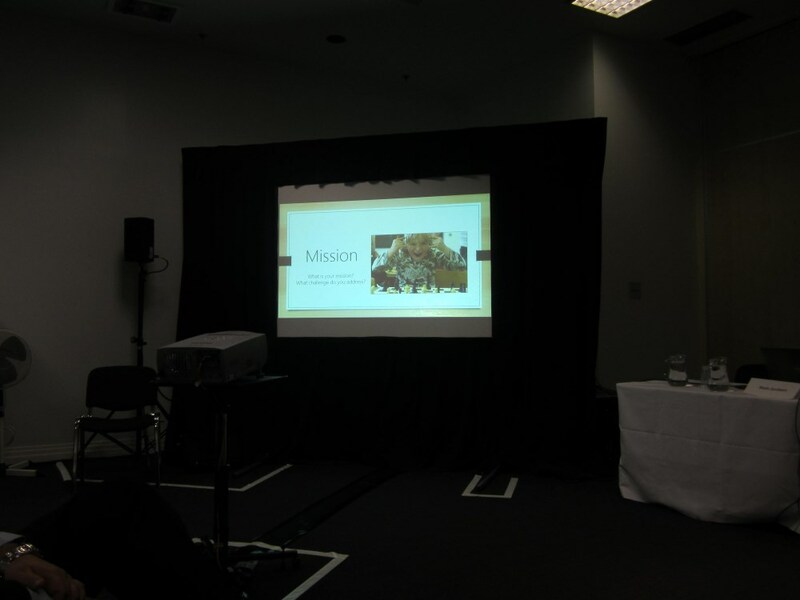 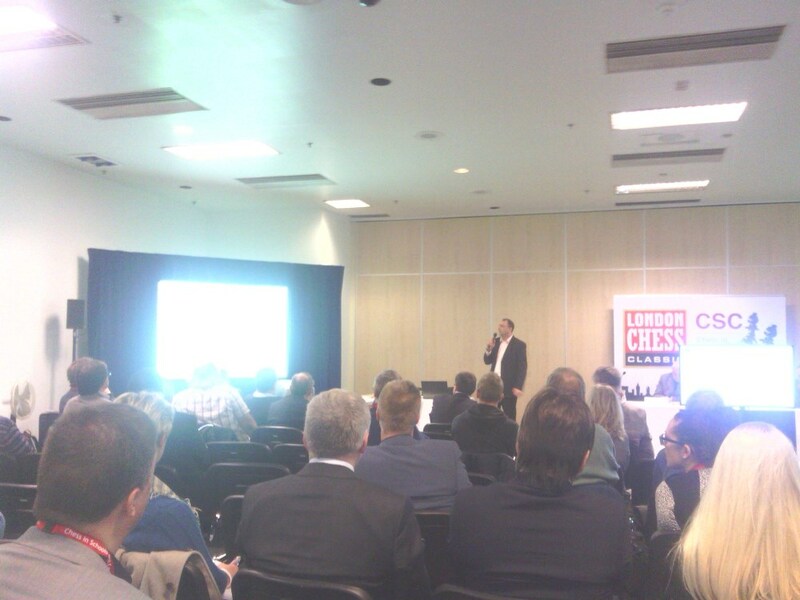 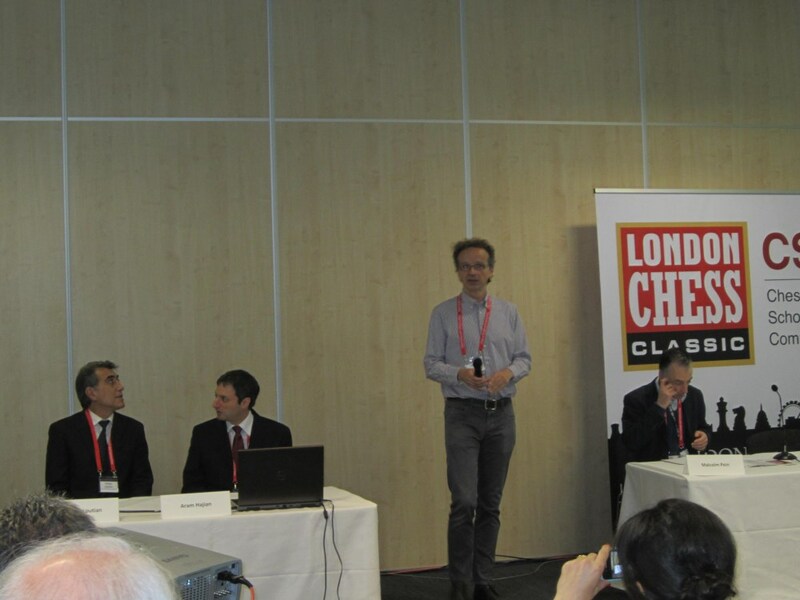 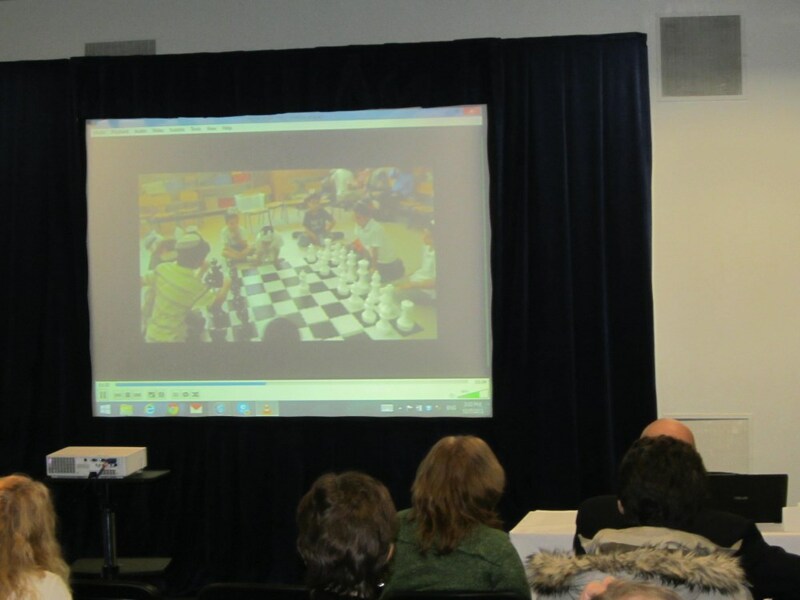 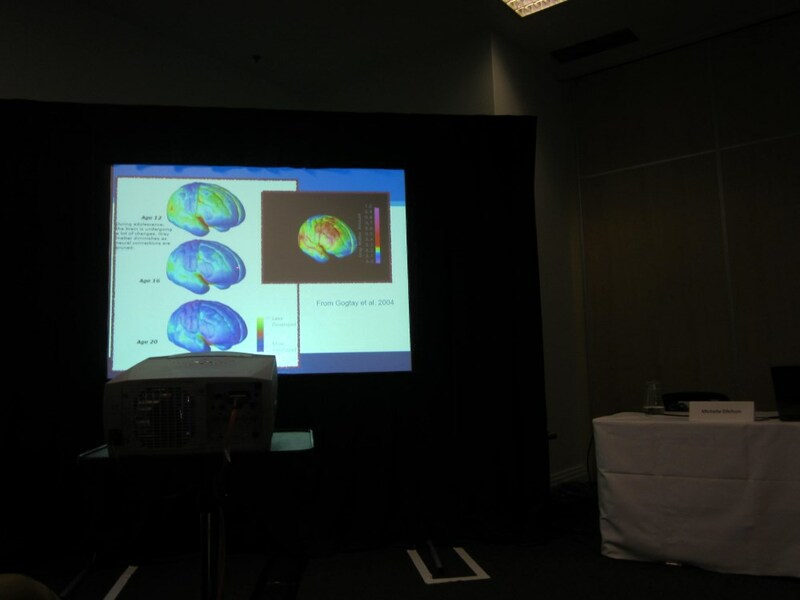 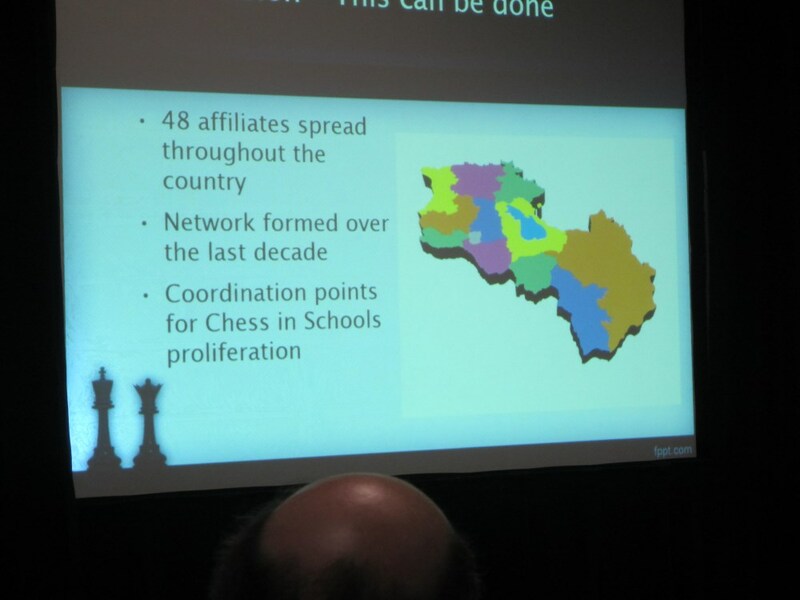 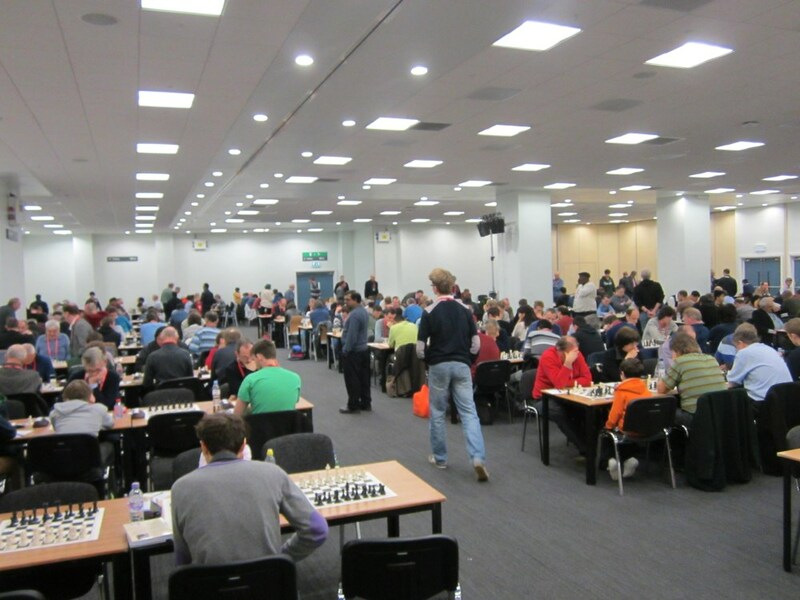 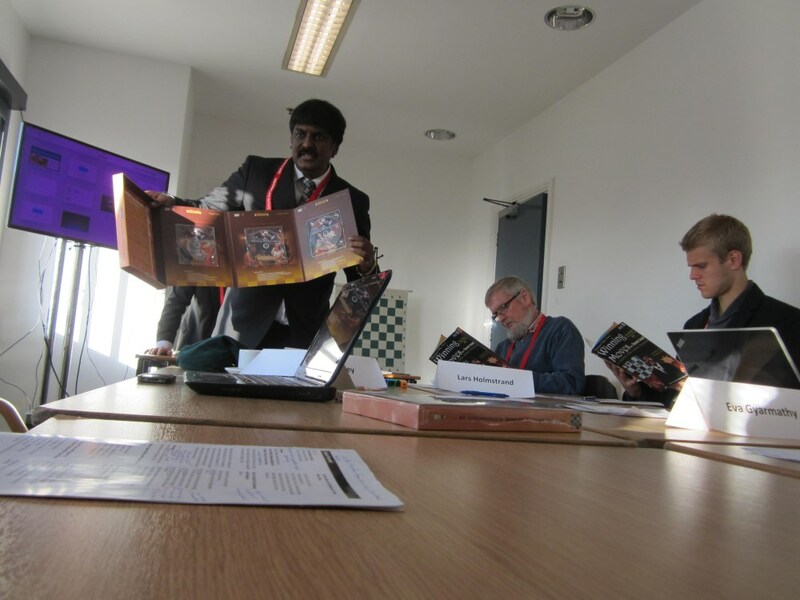 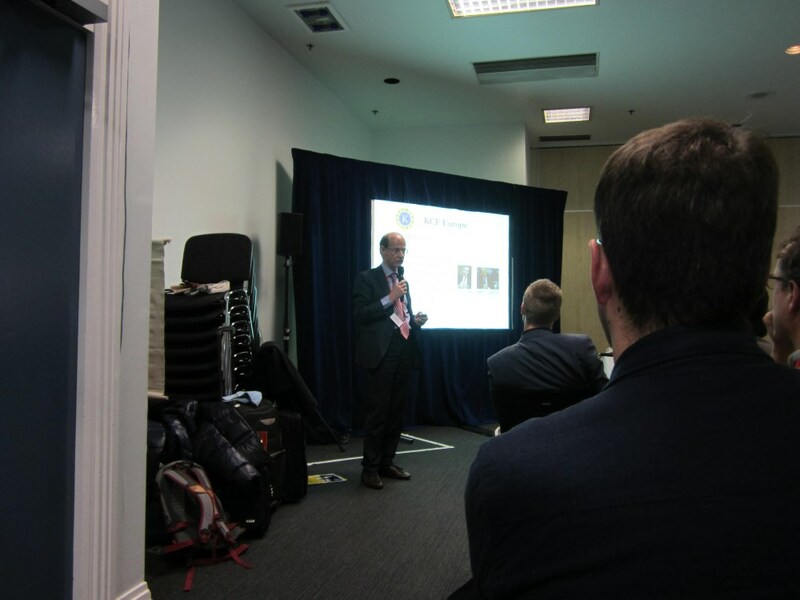 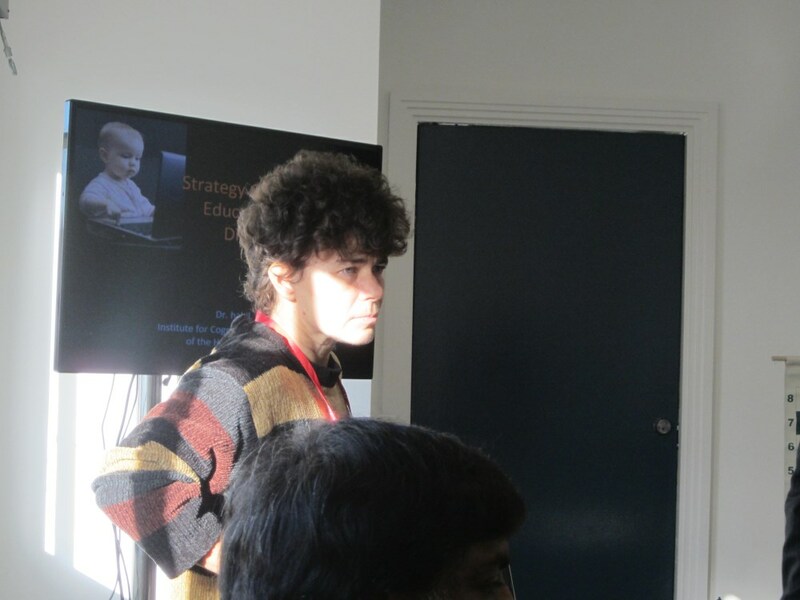 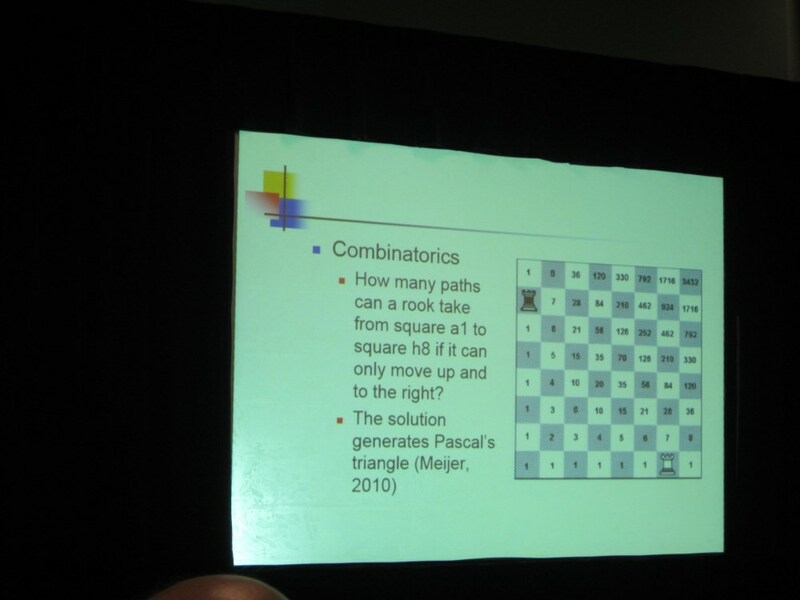 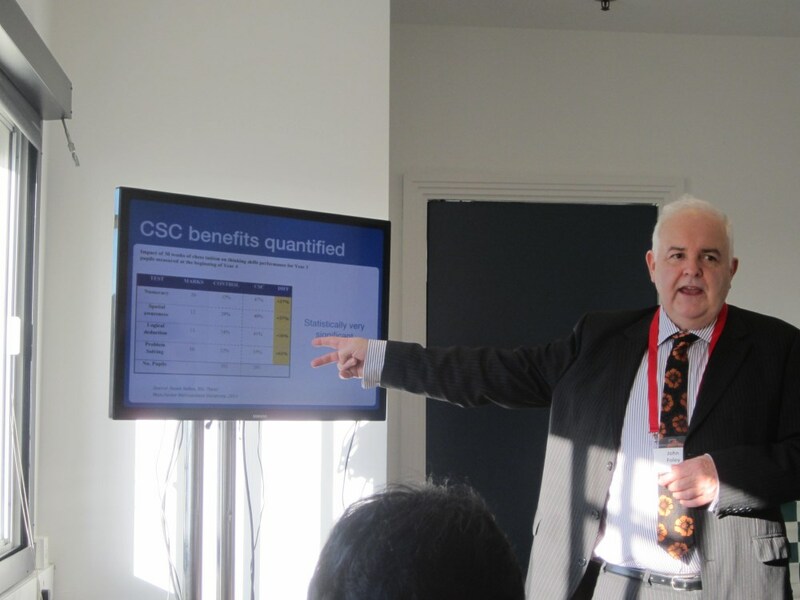 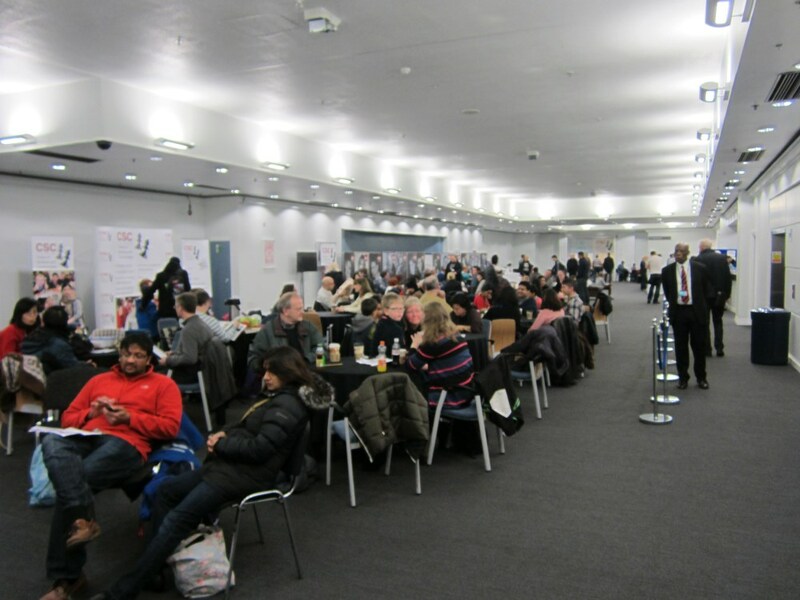 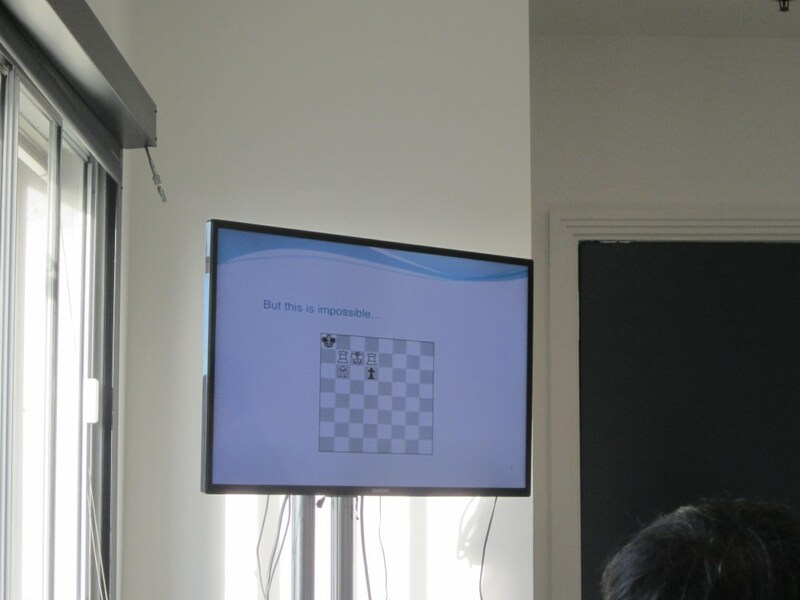 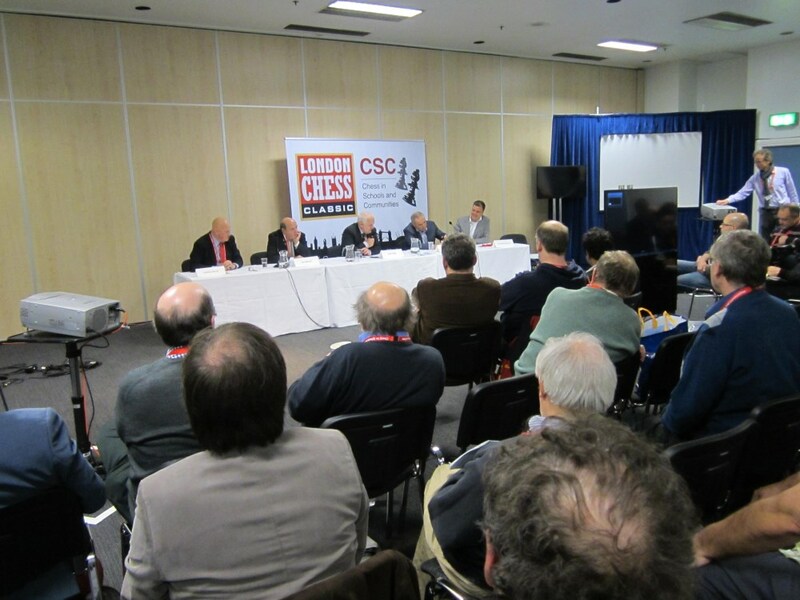 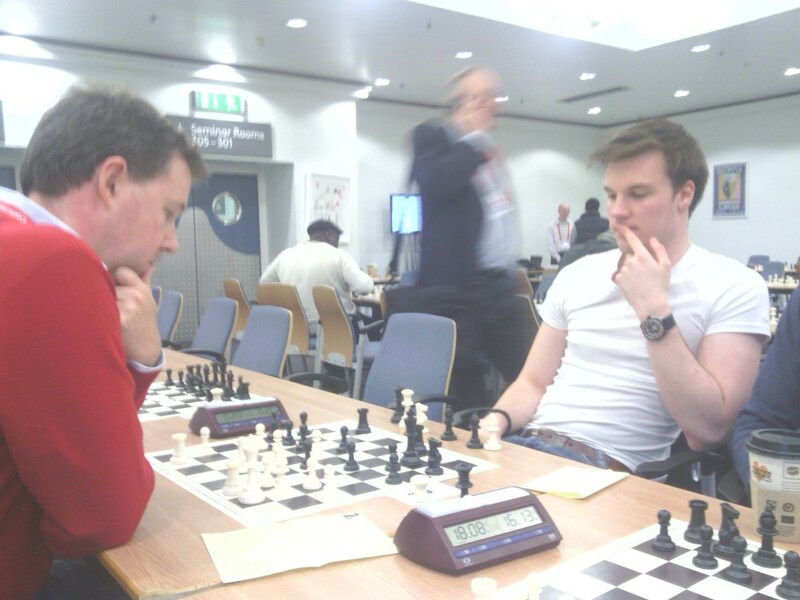 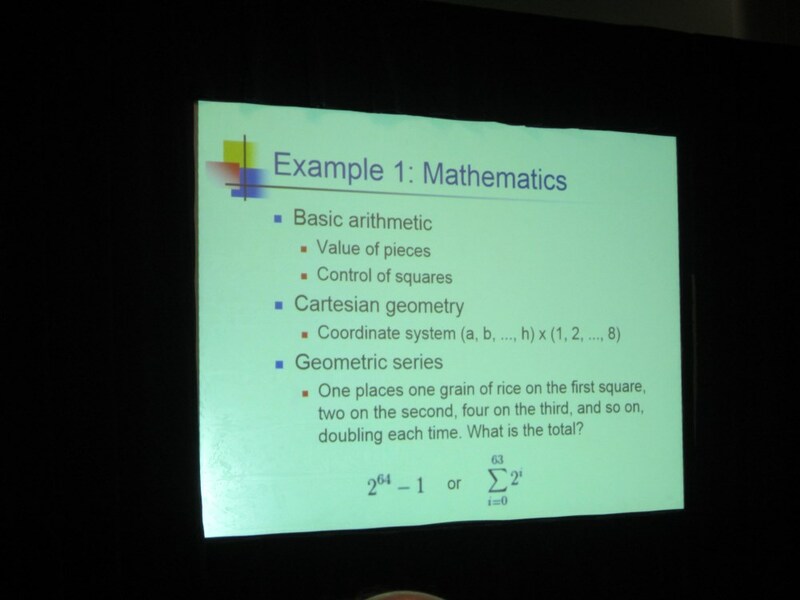 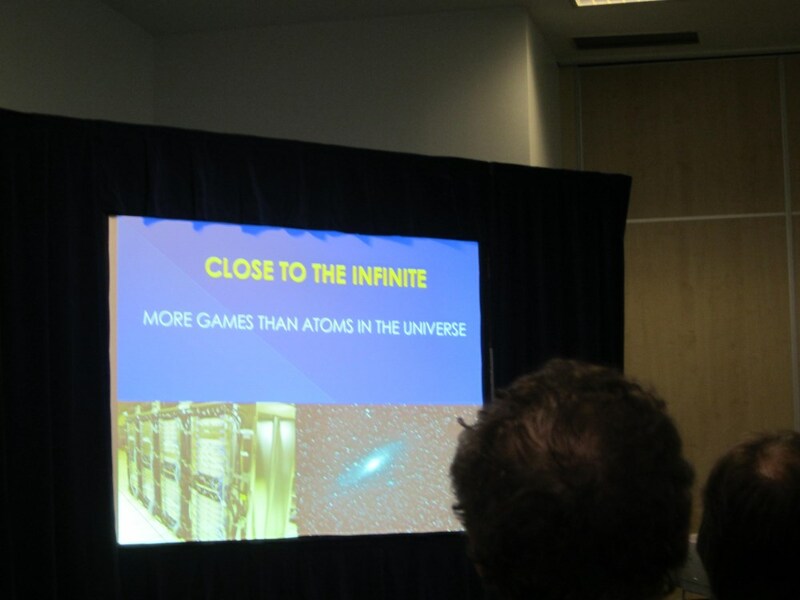 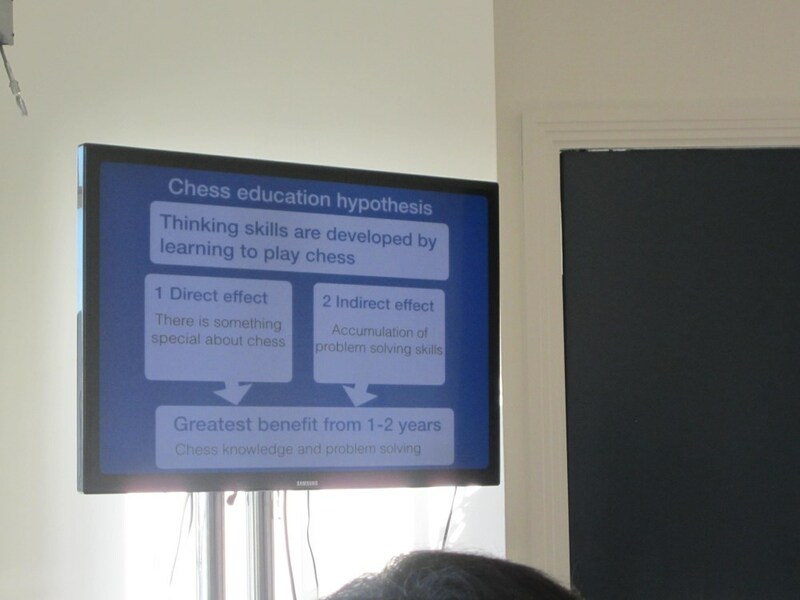 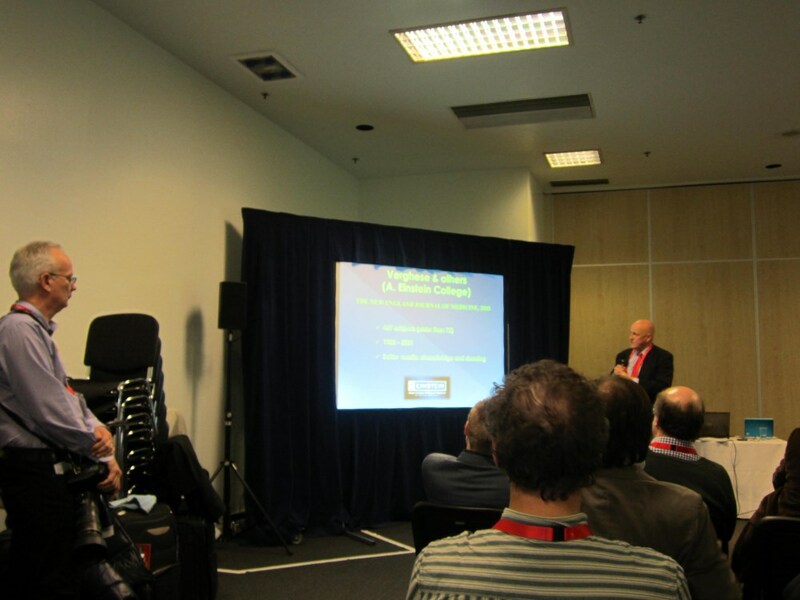 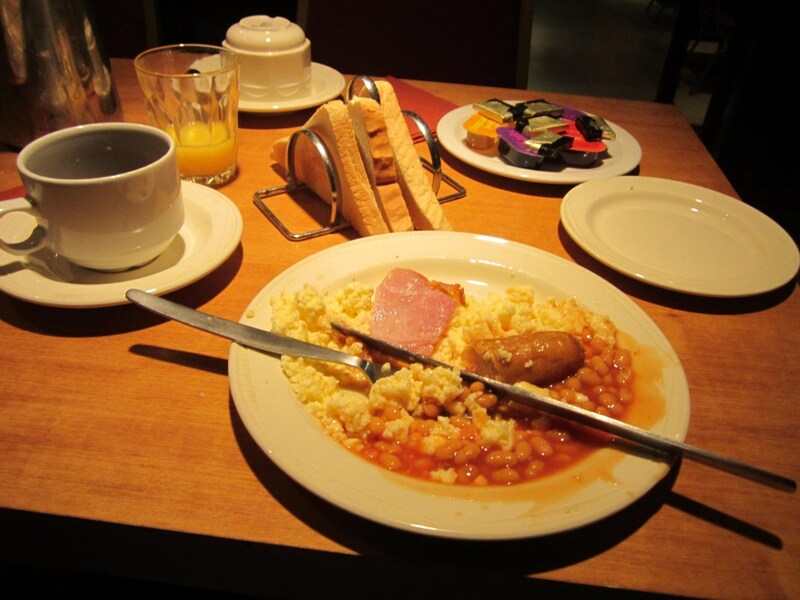 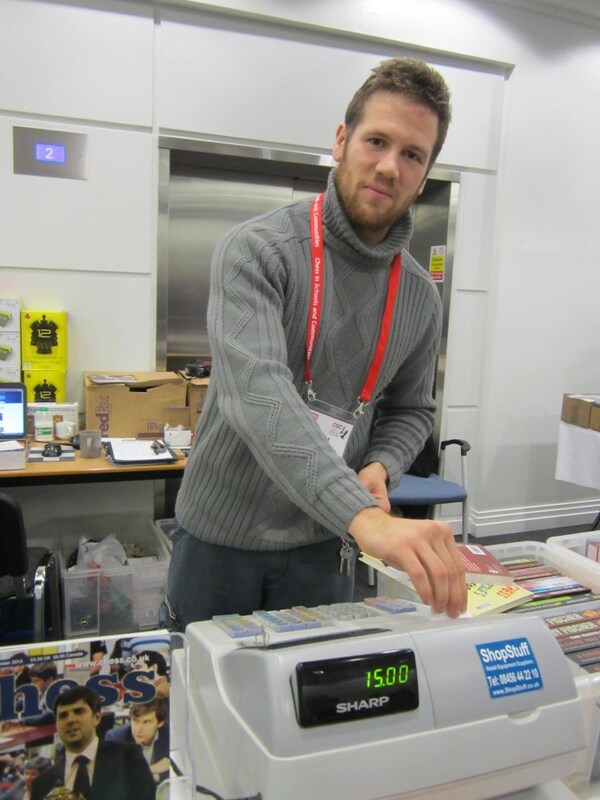 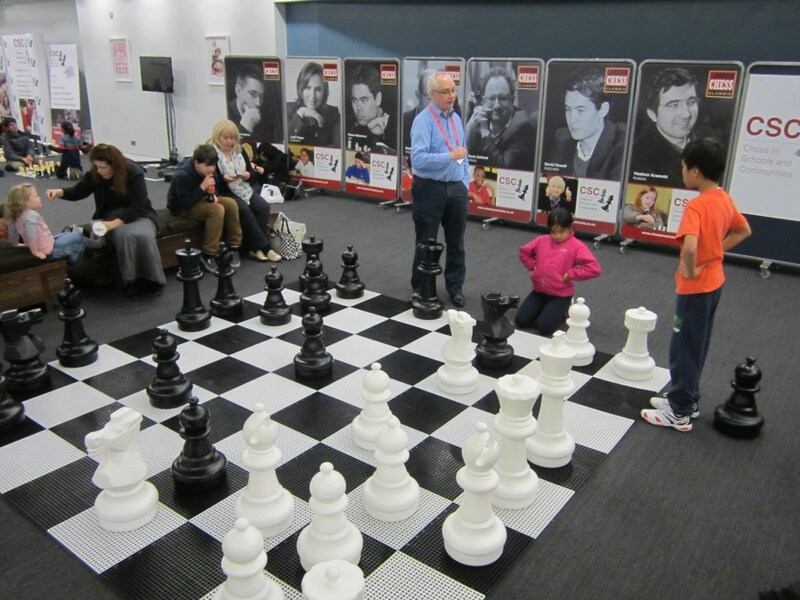 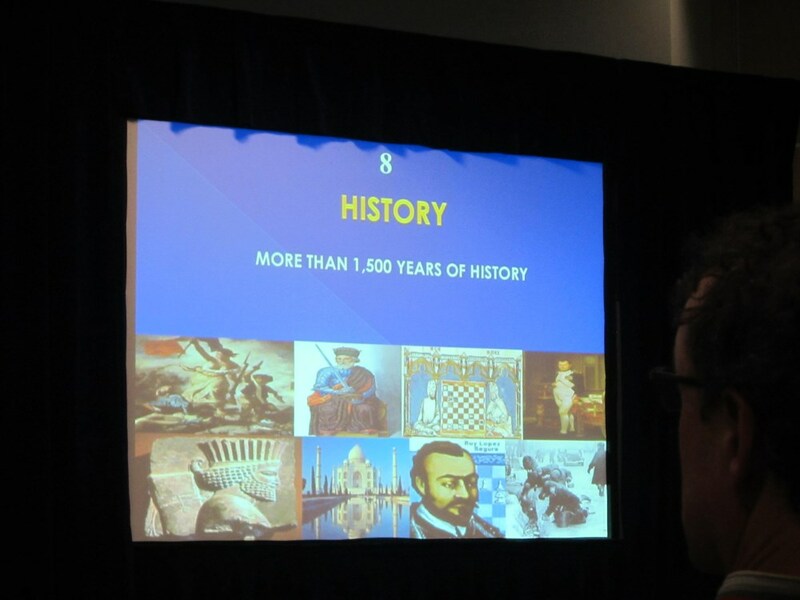 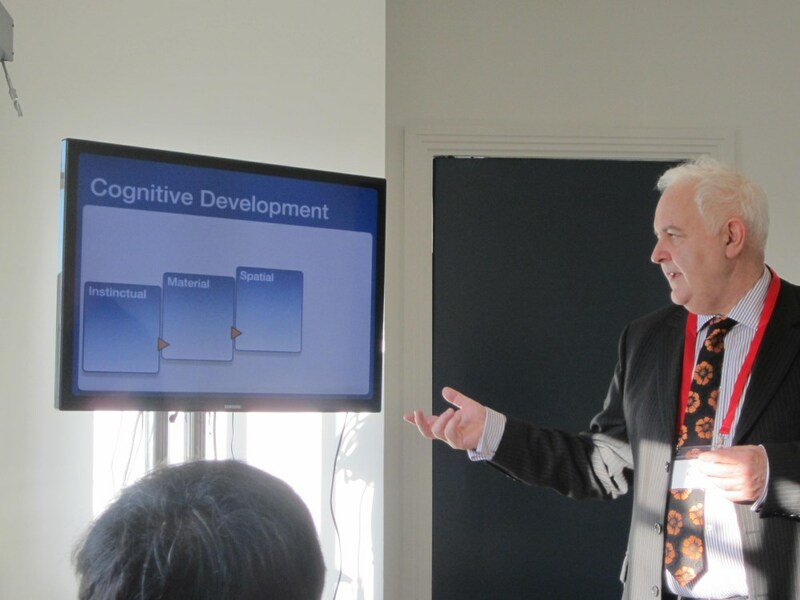 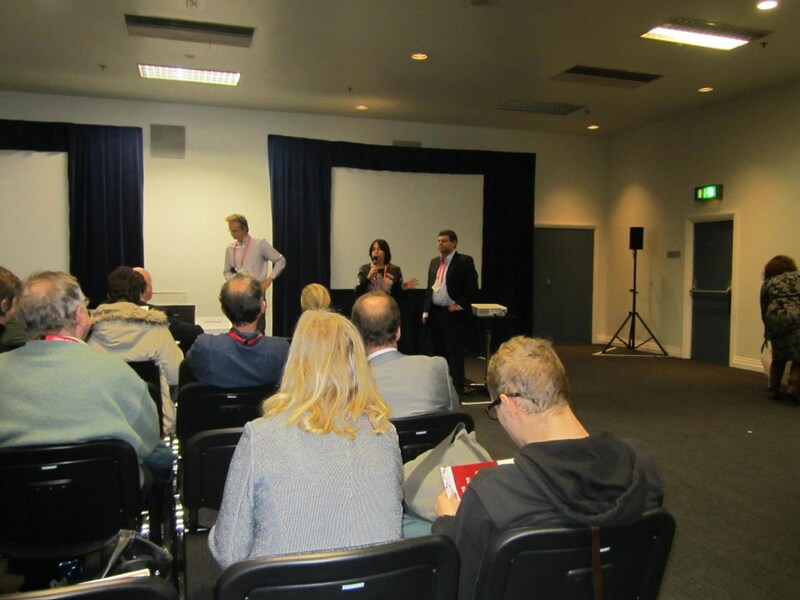 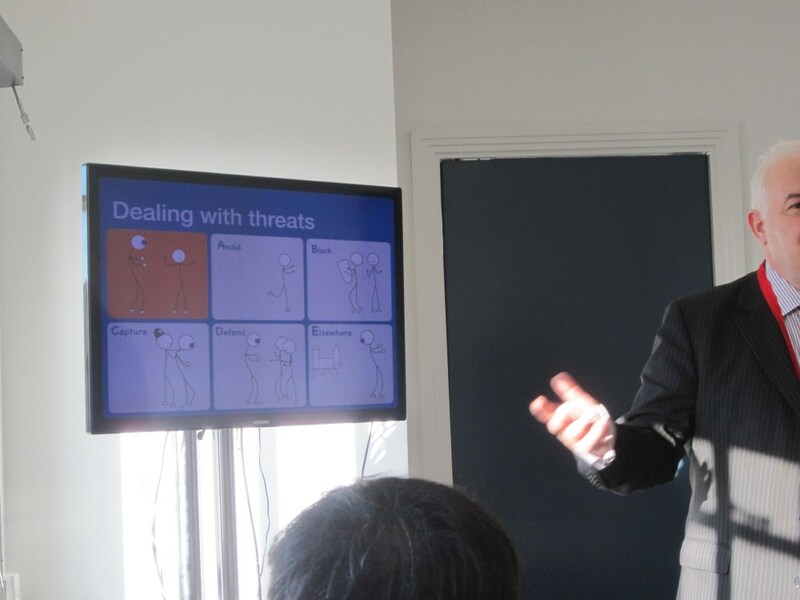 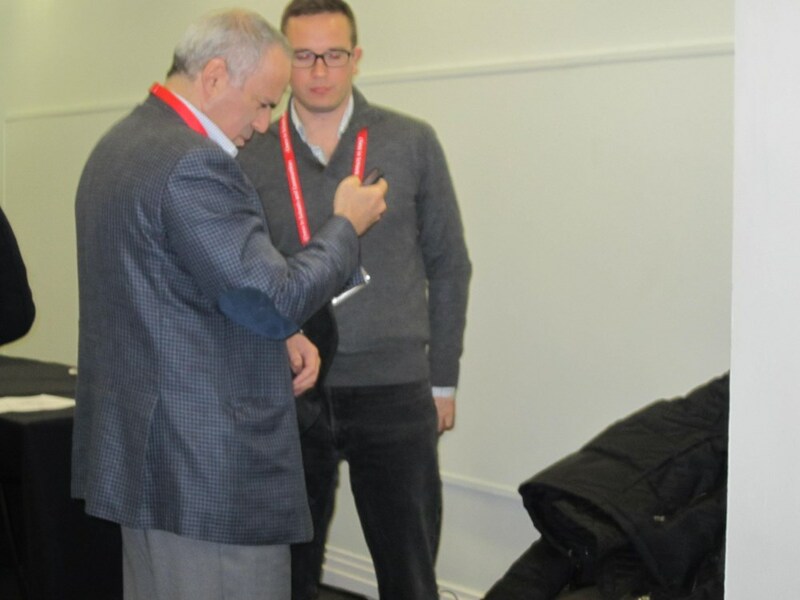 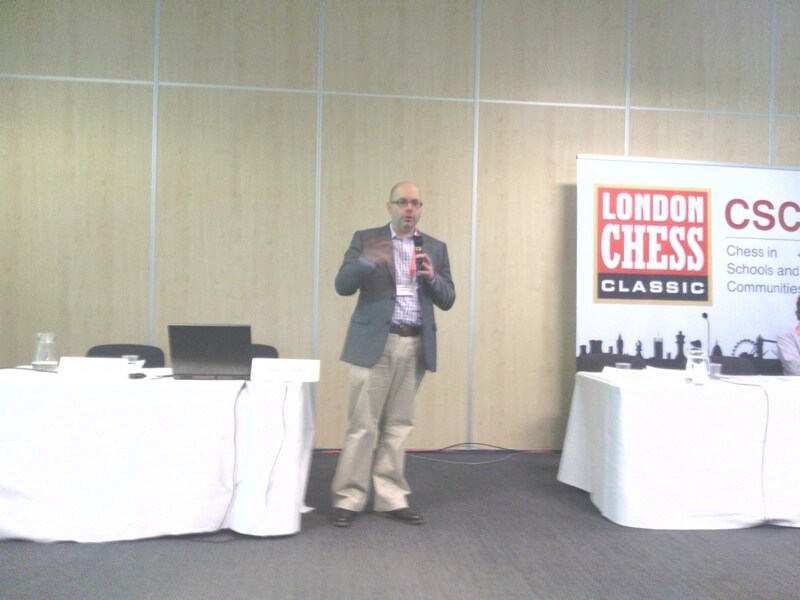 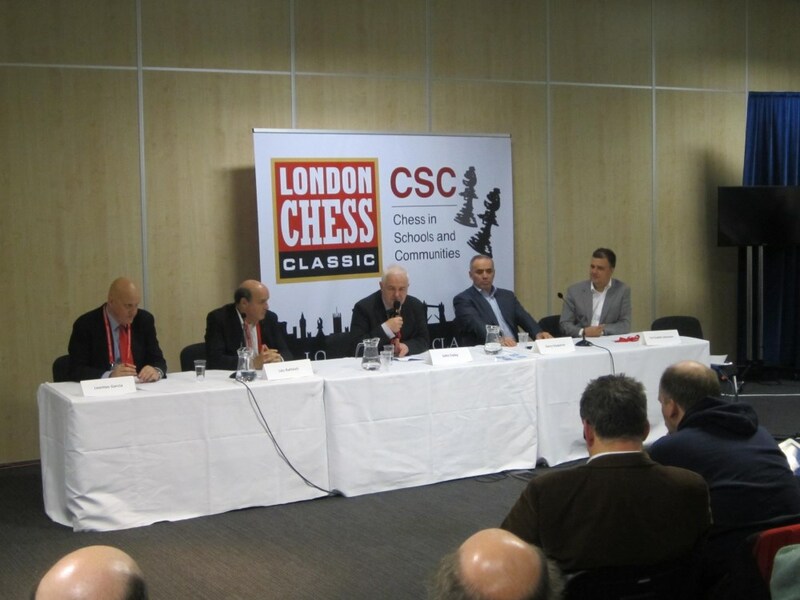 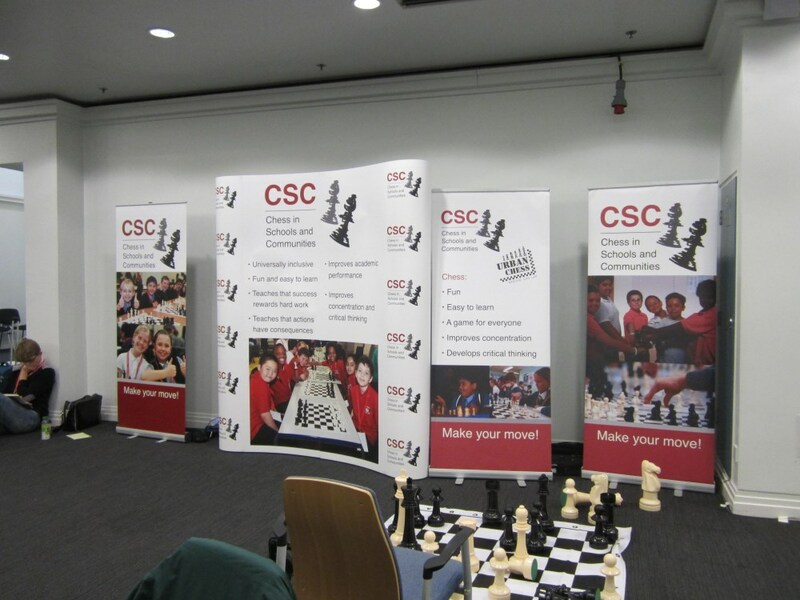 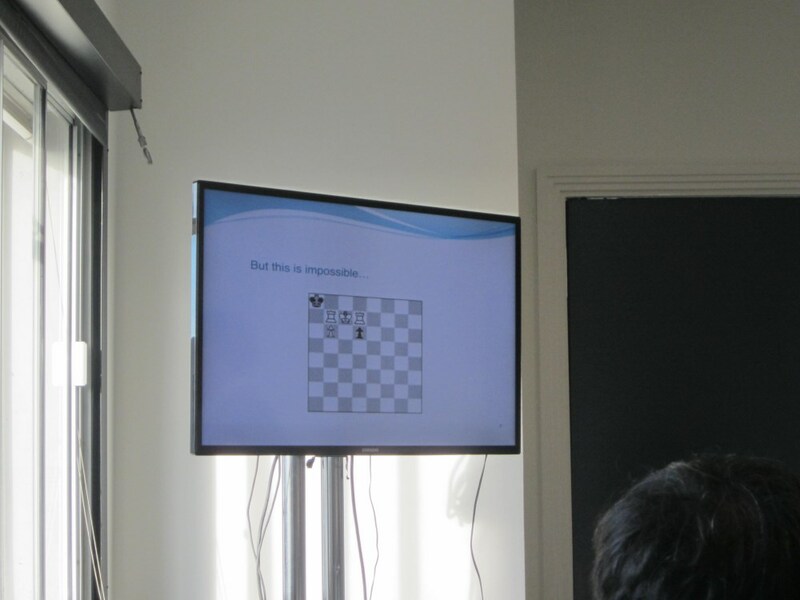 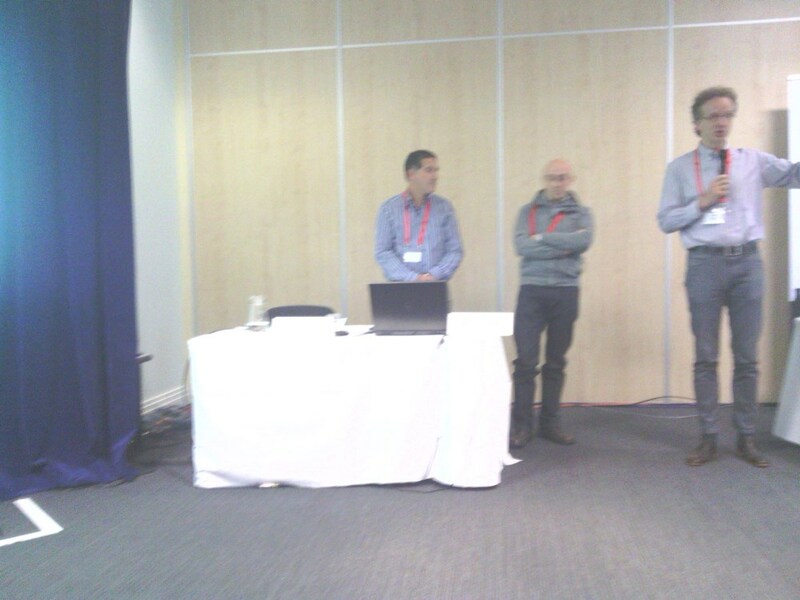 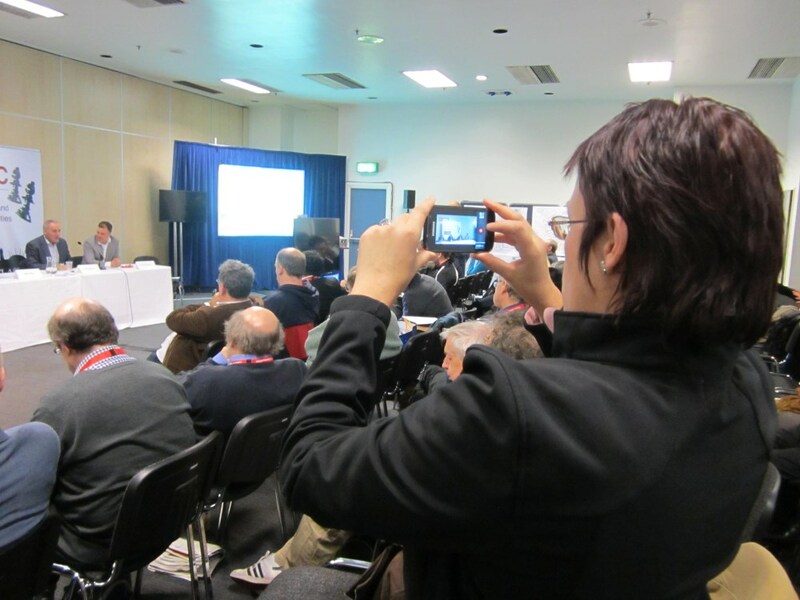 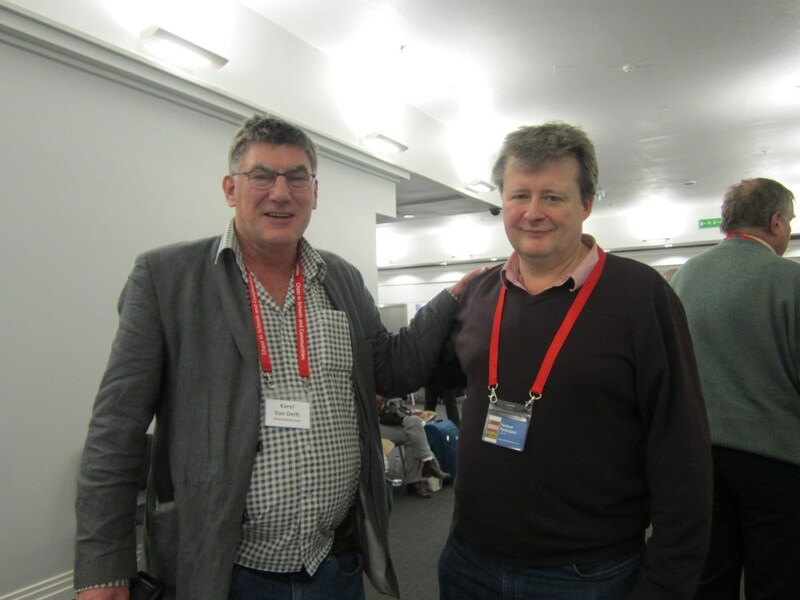 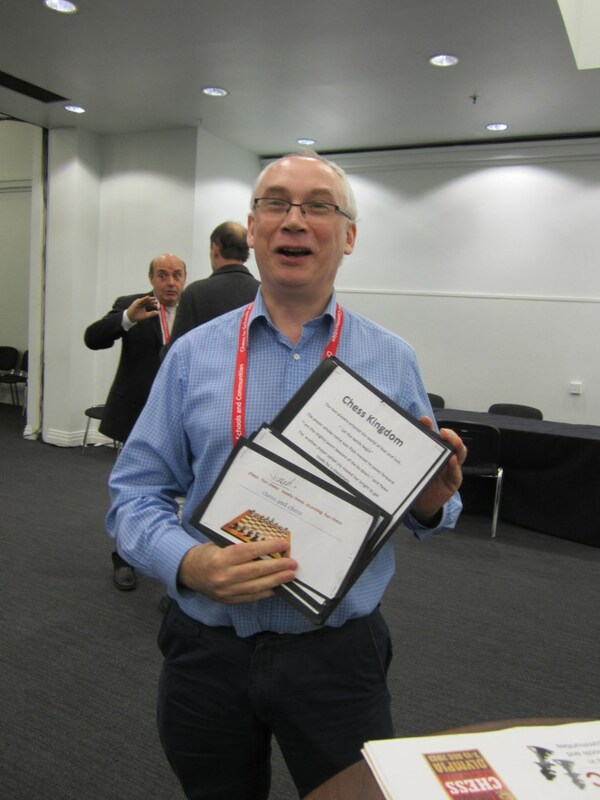 In London December 7 and 8 2013 a Chess and Education Conference was held with about a hundred participants from all over the world. 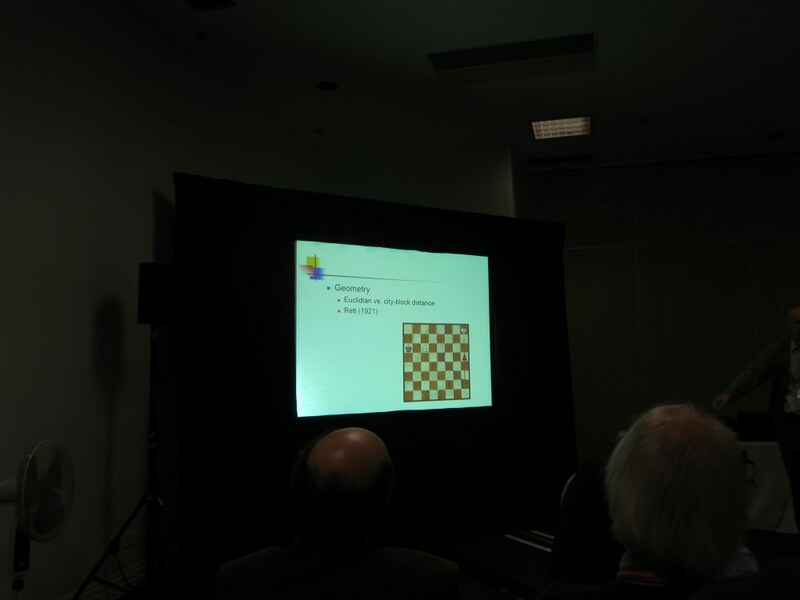 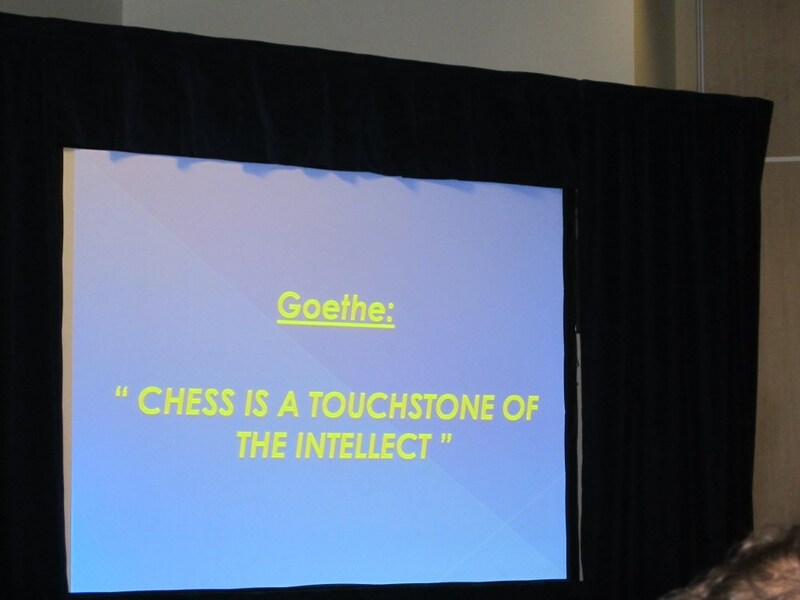 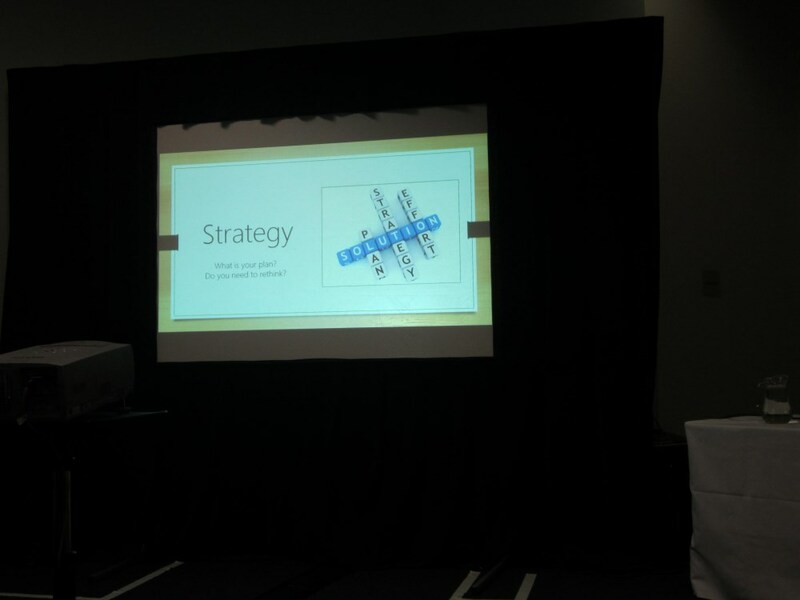 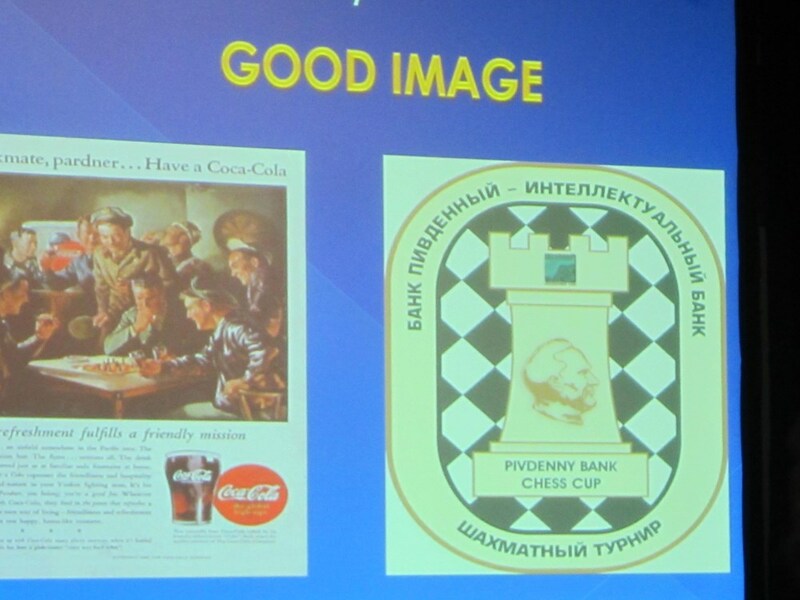 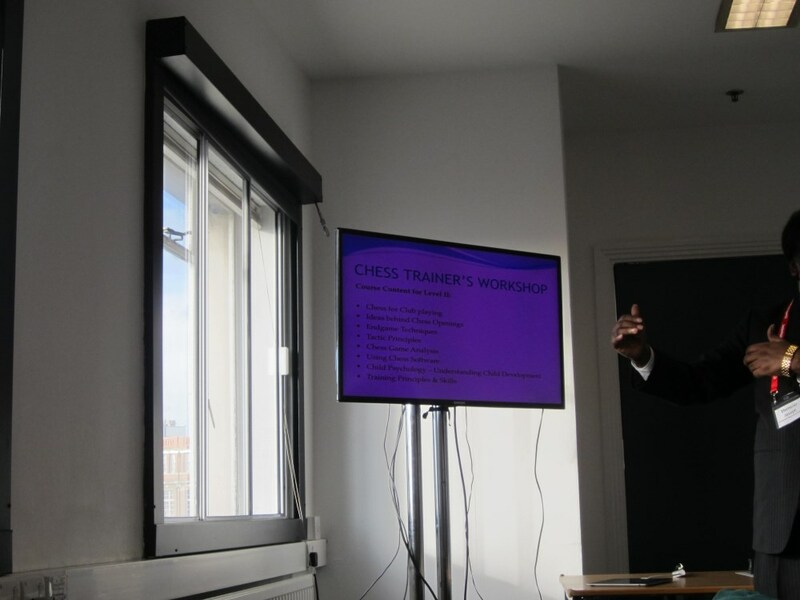 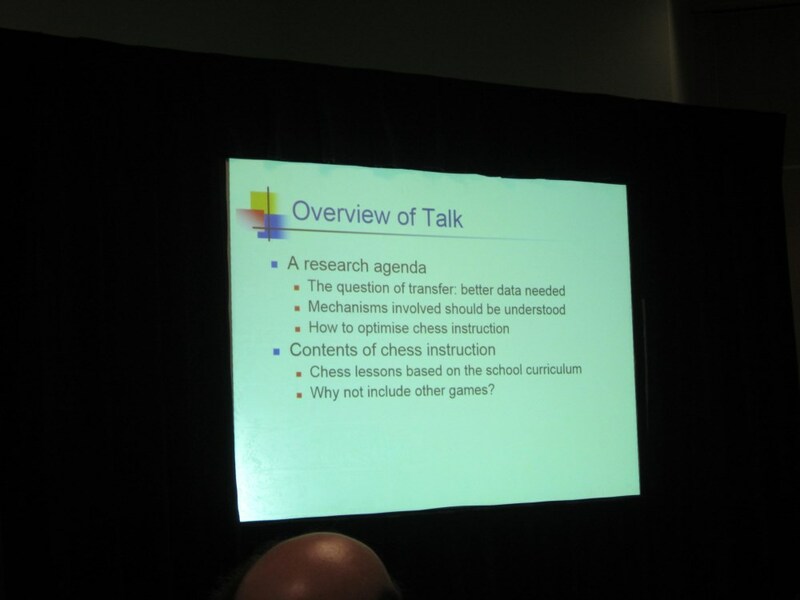 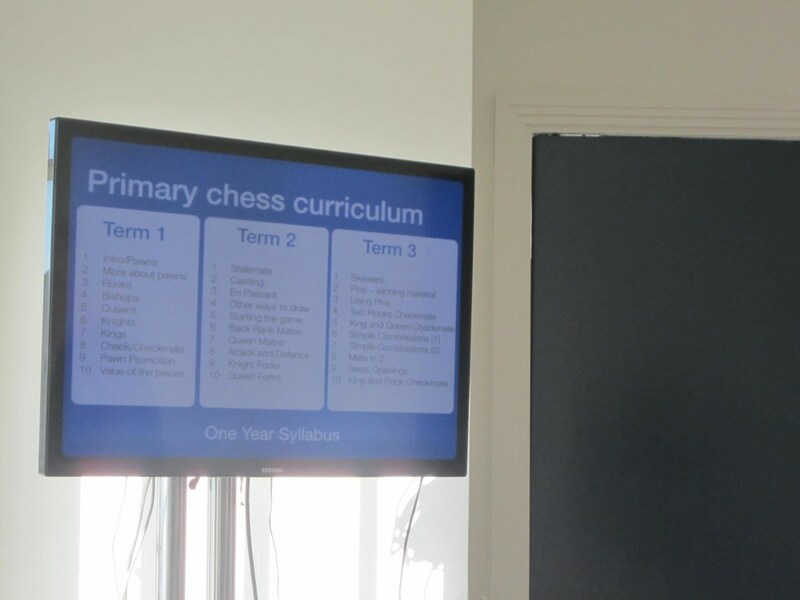 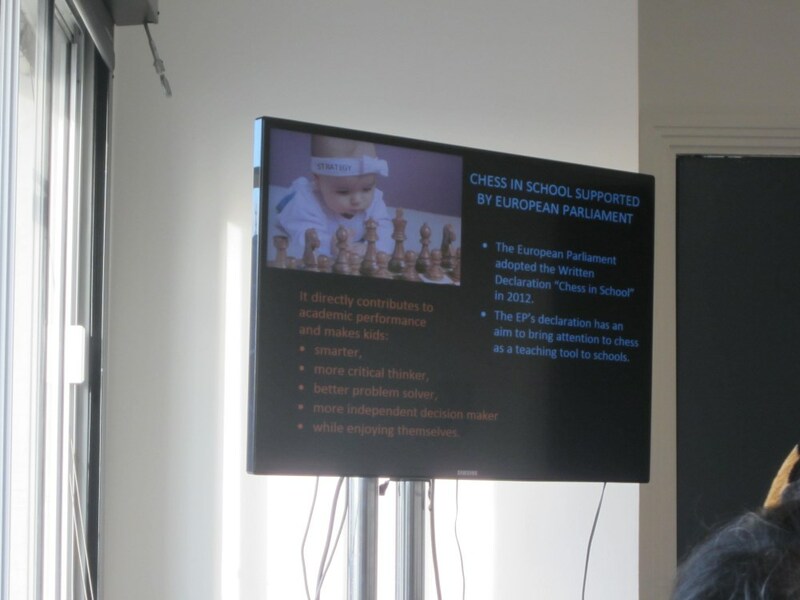 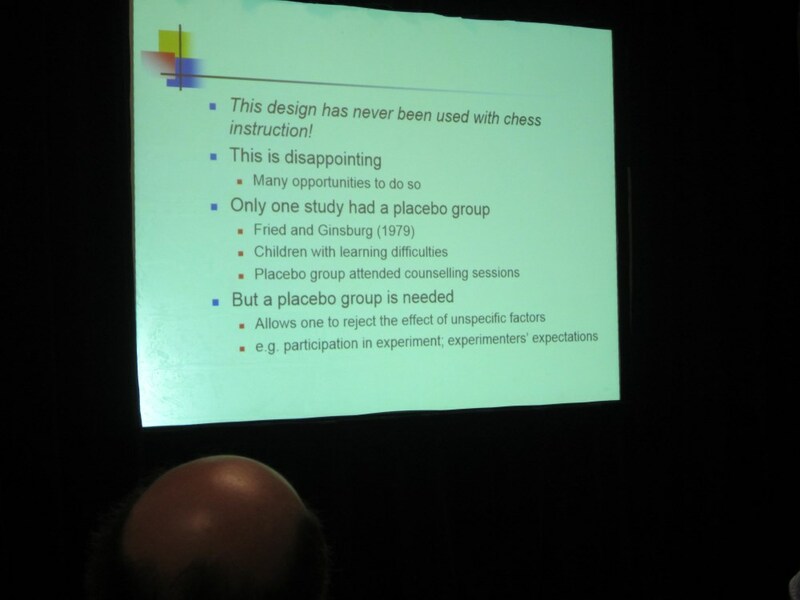 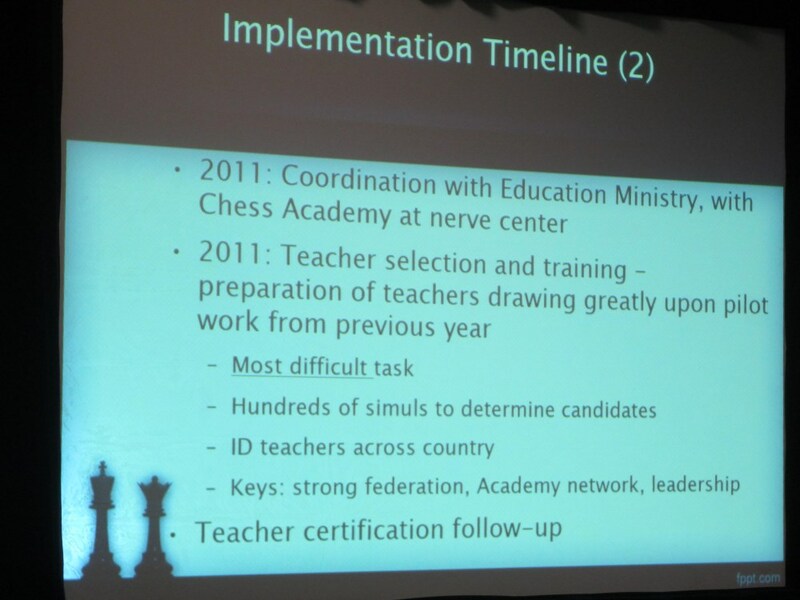 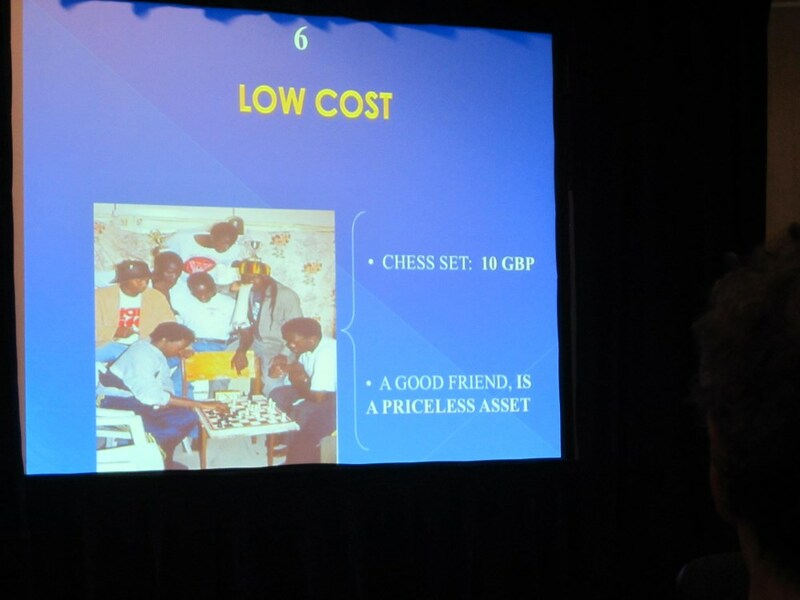 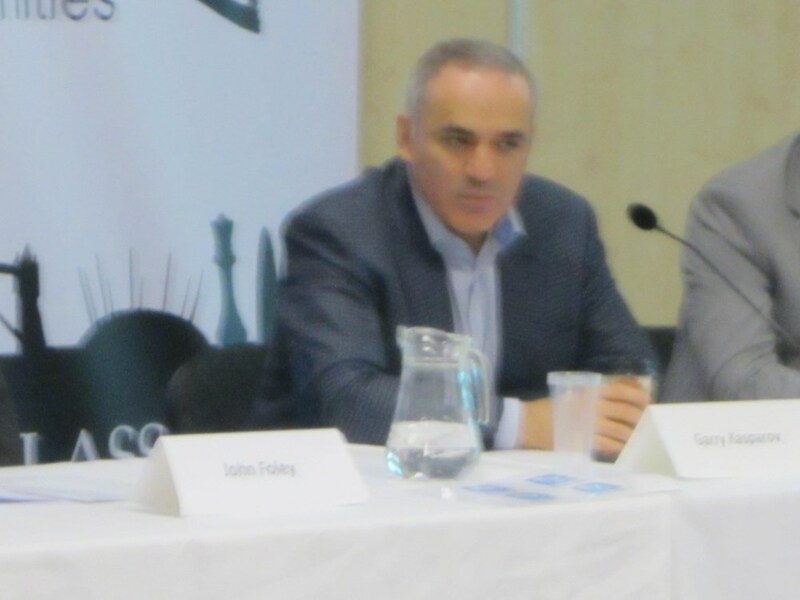 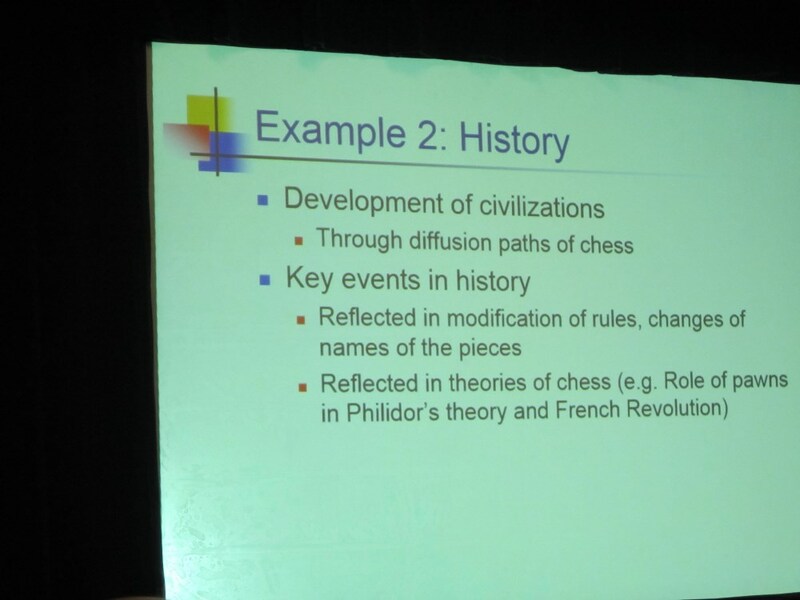 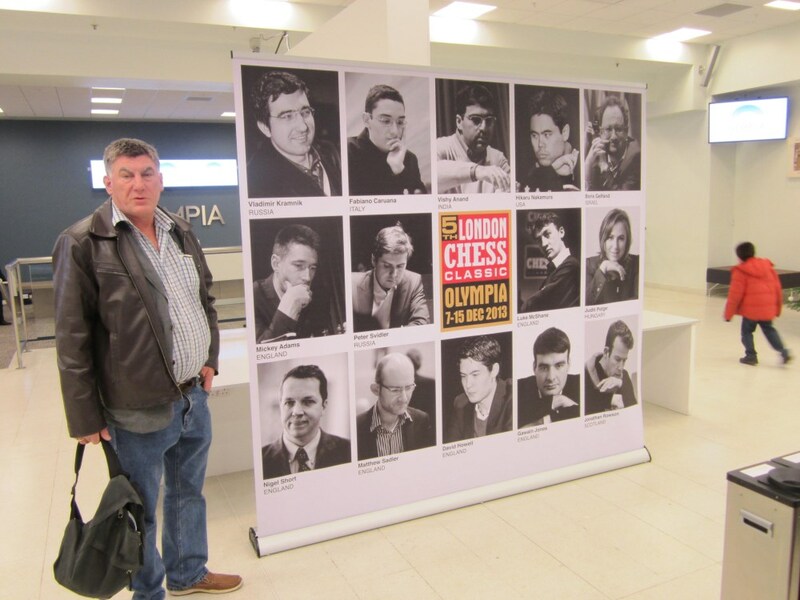 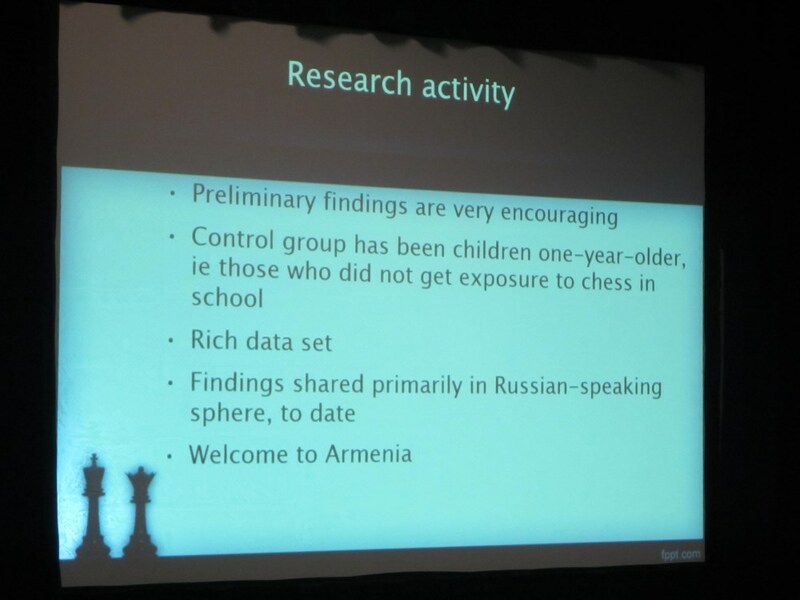 They were scientists, chess teachers, organizers etc.The title of the conference is 'Successes and Challenges - Improving School Chess Practice, Research and Strategy'. 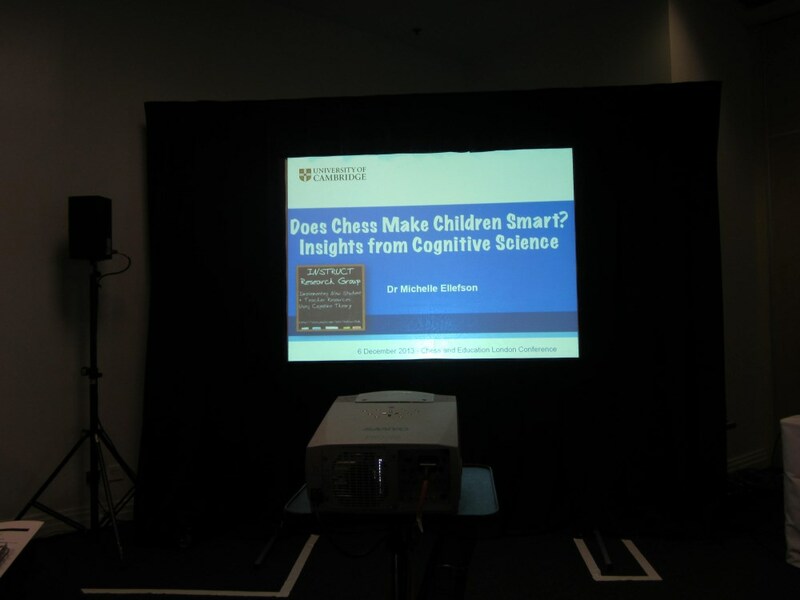 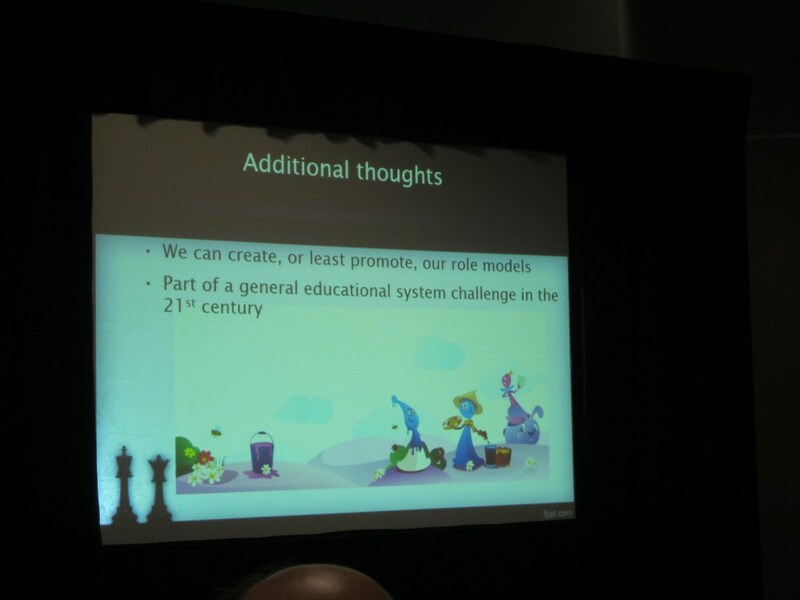 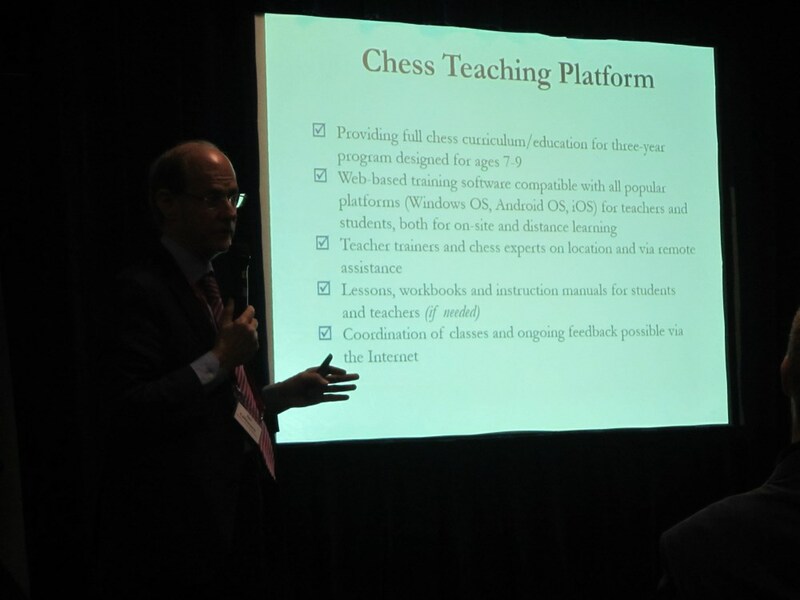 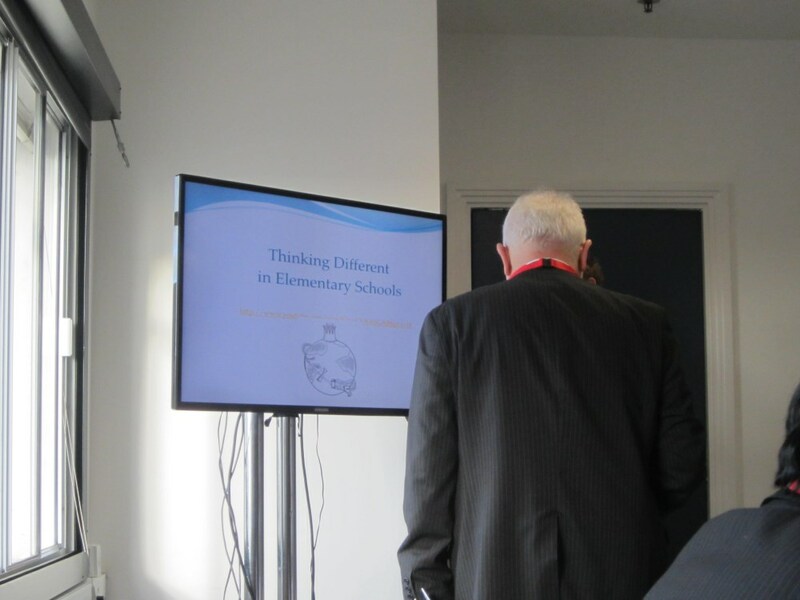 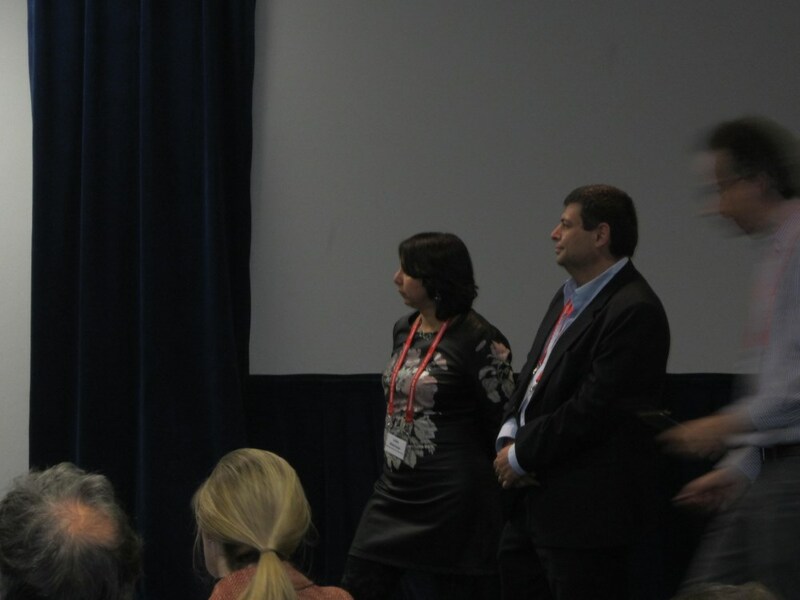 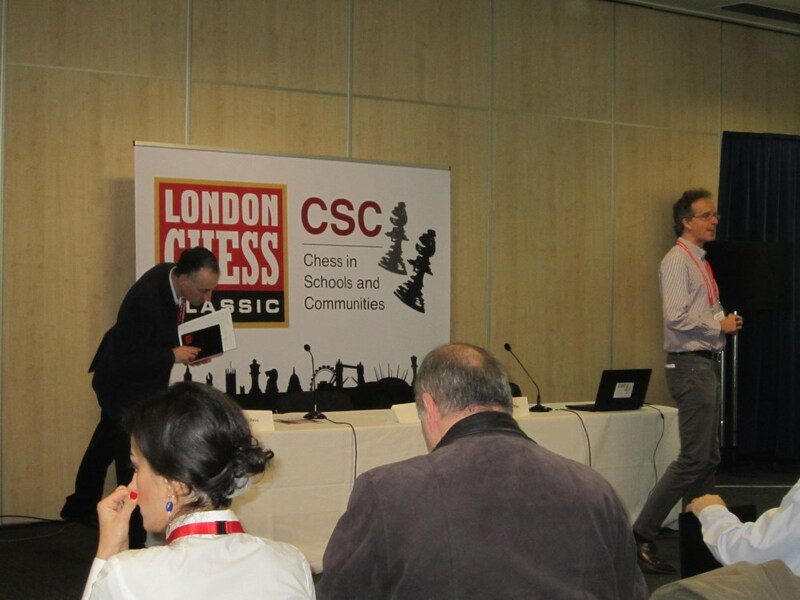 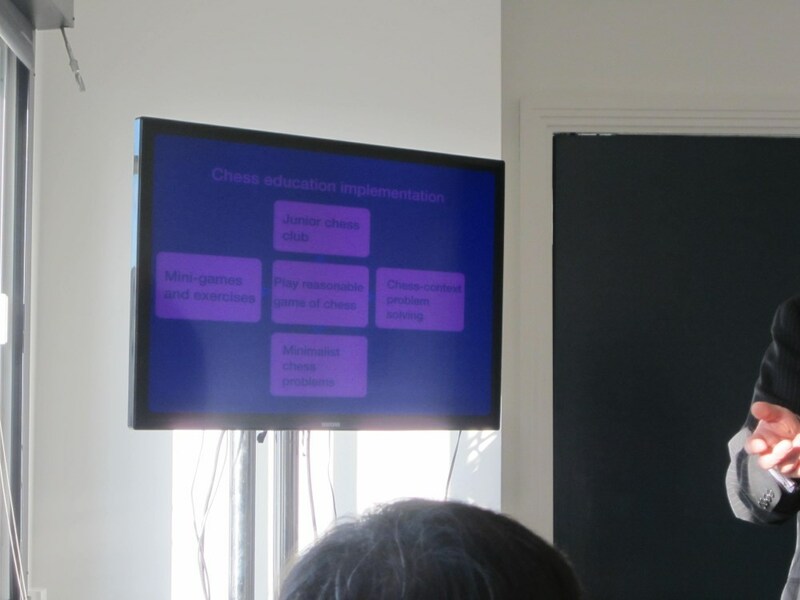 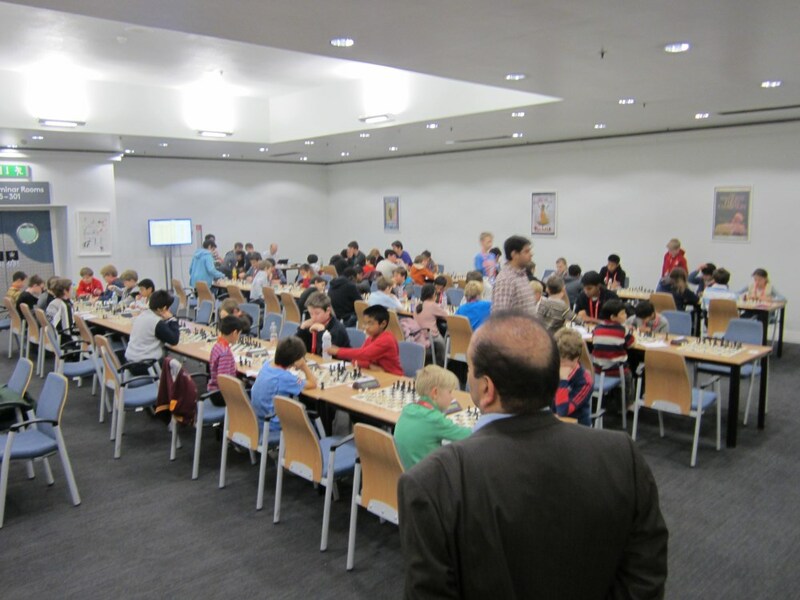 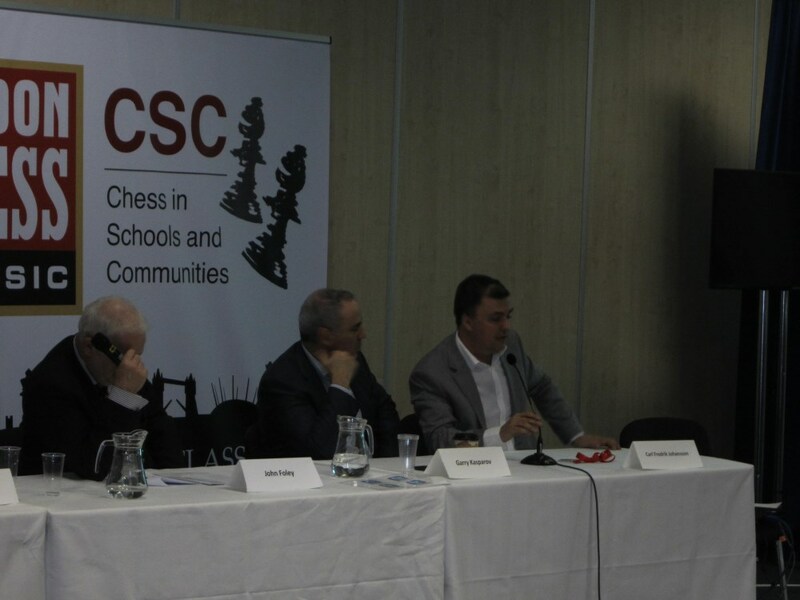 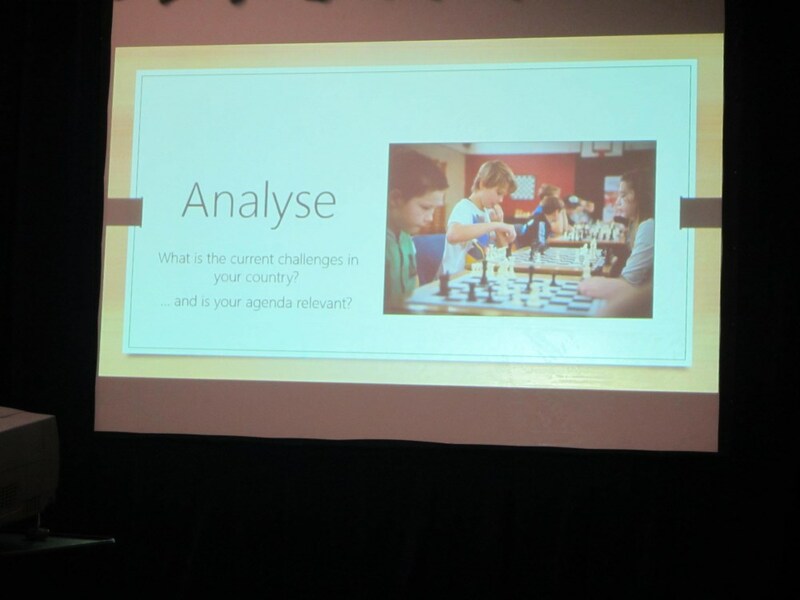 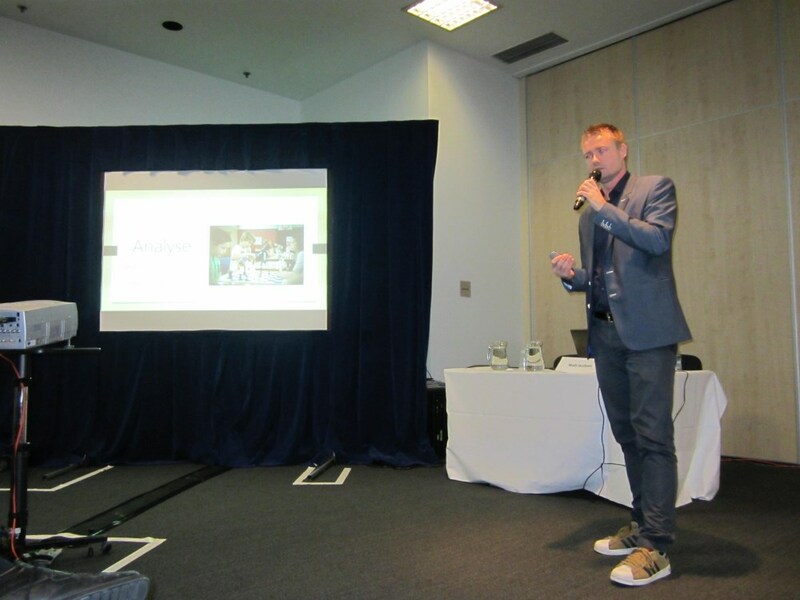 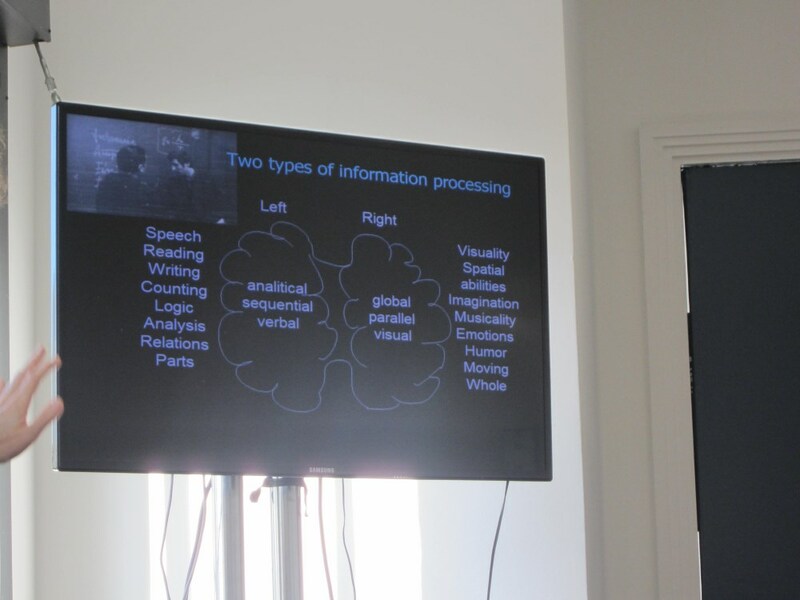 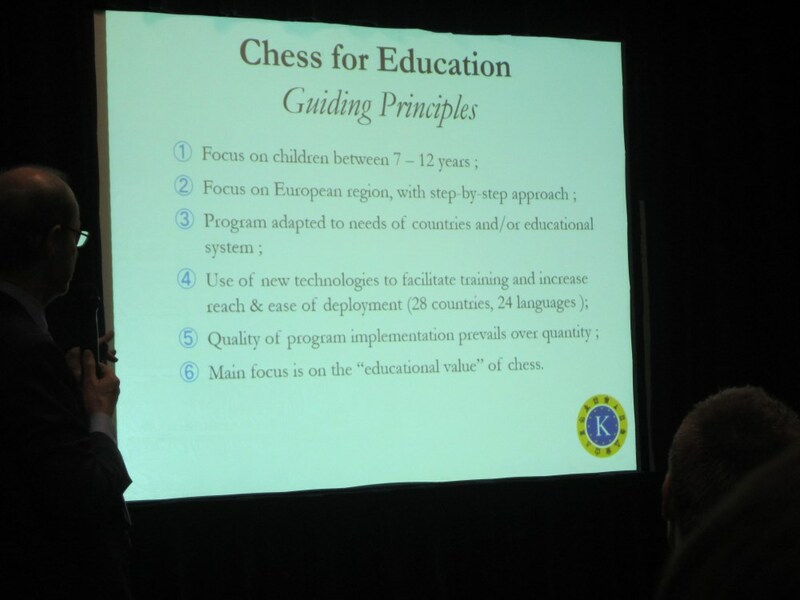 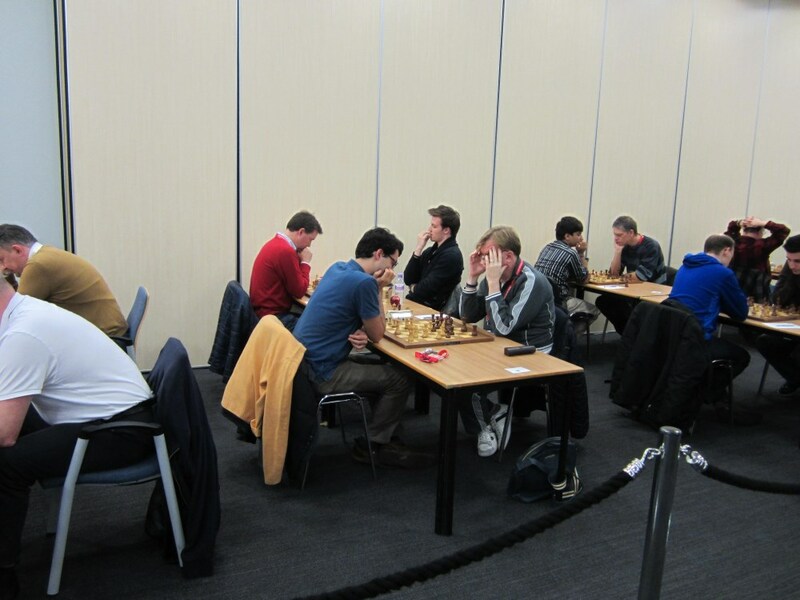 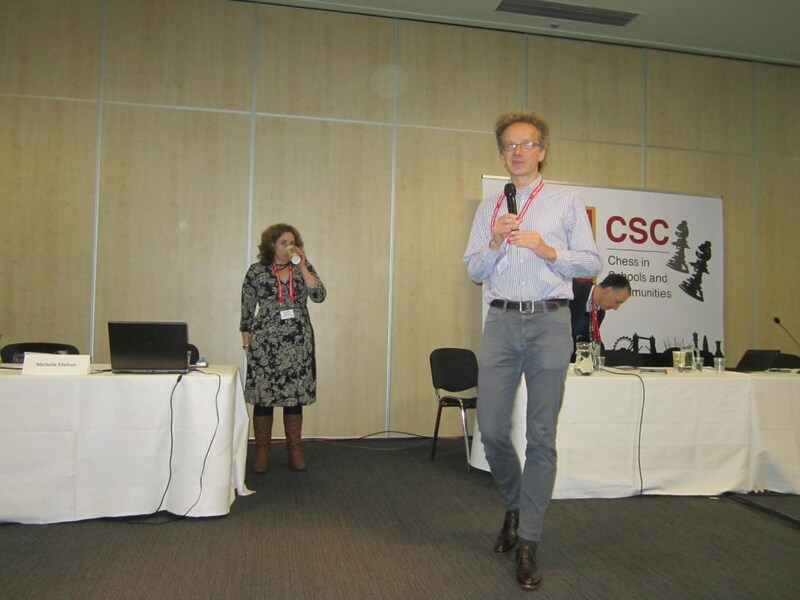 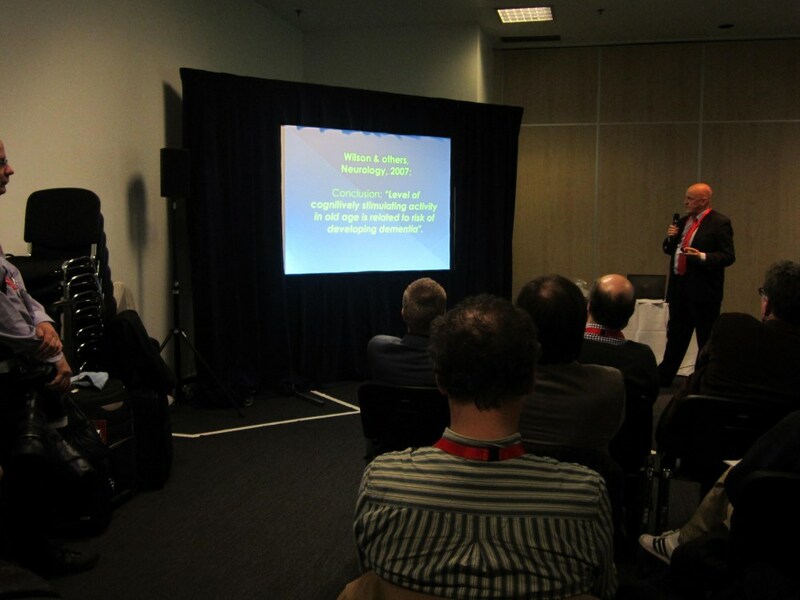 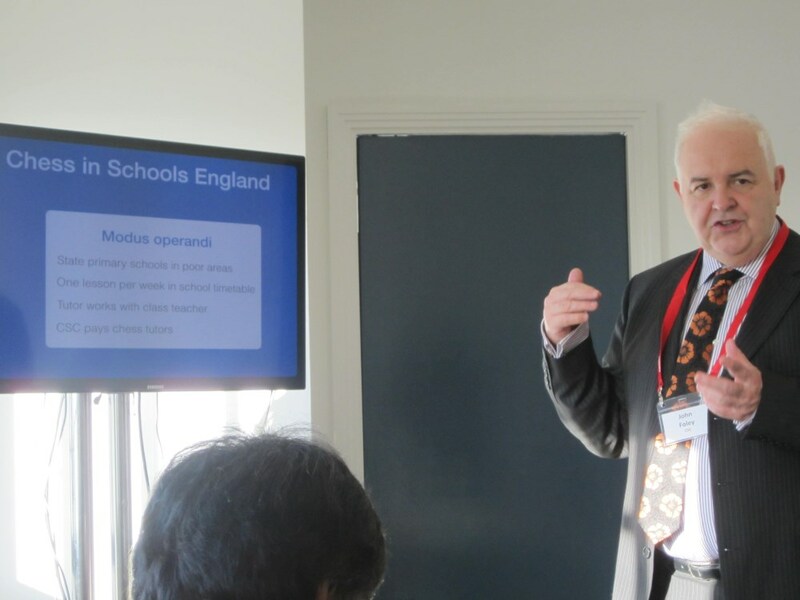 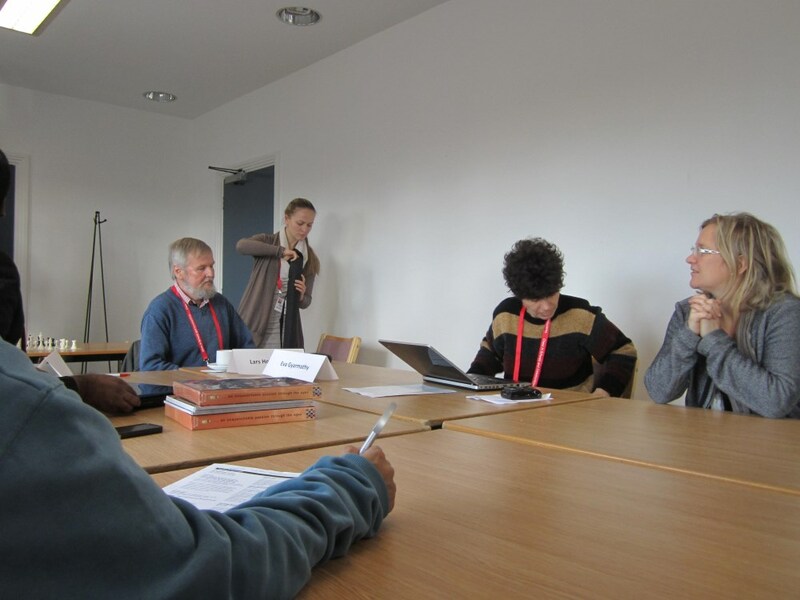 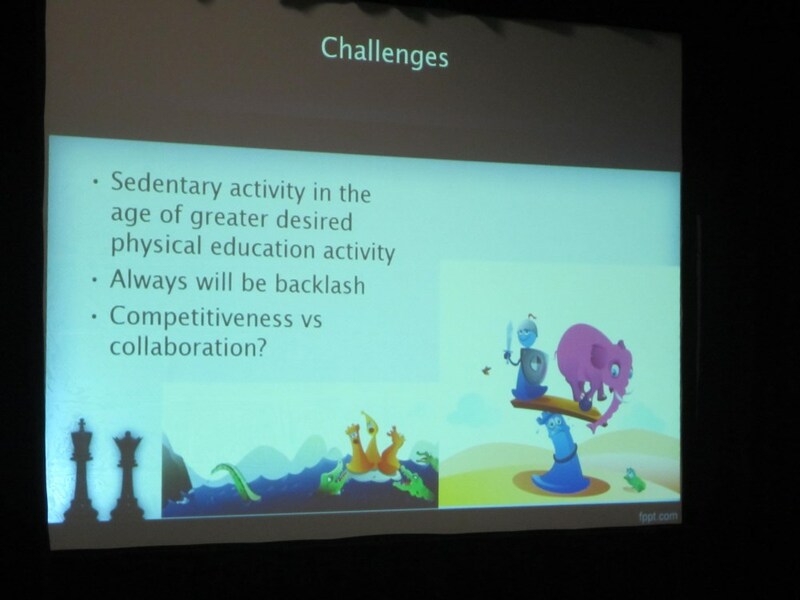 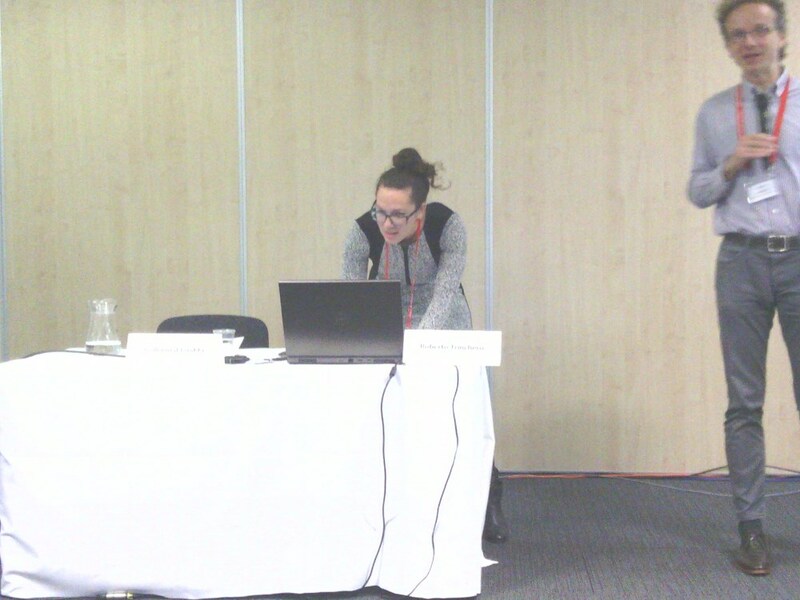 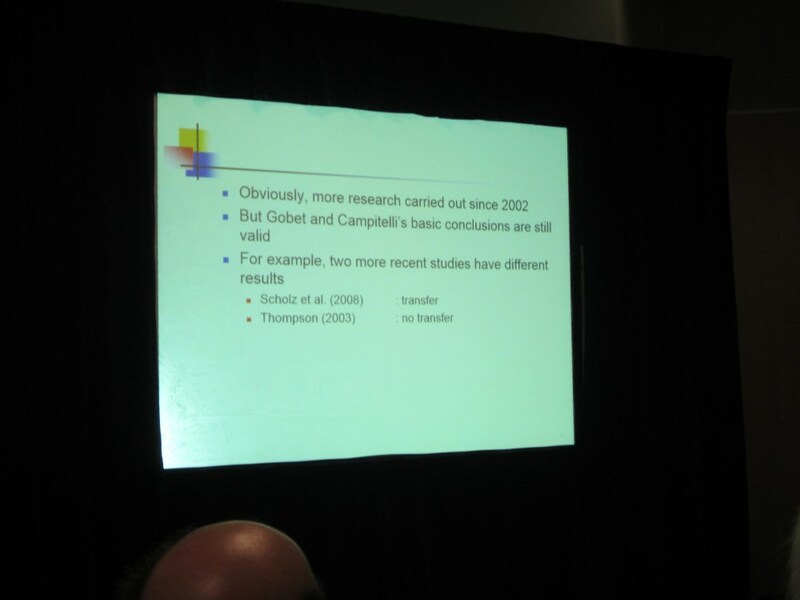 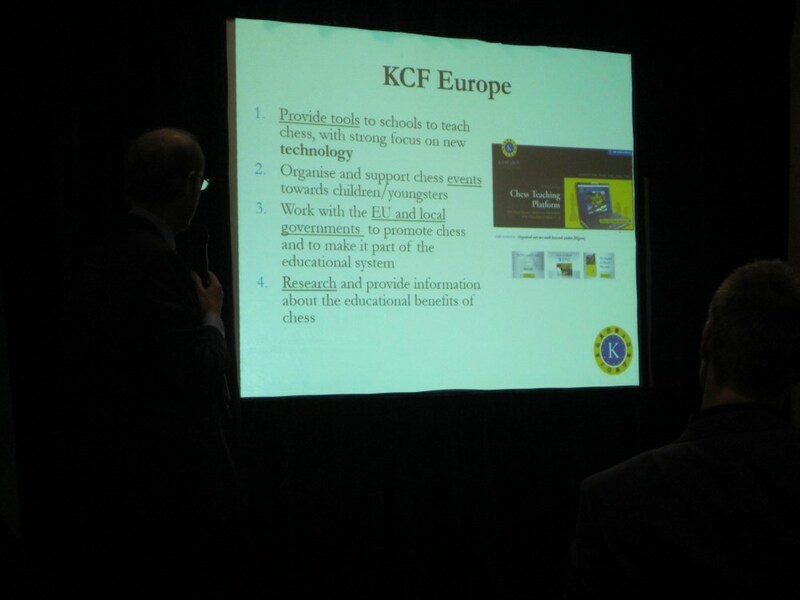 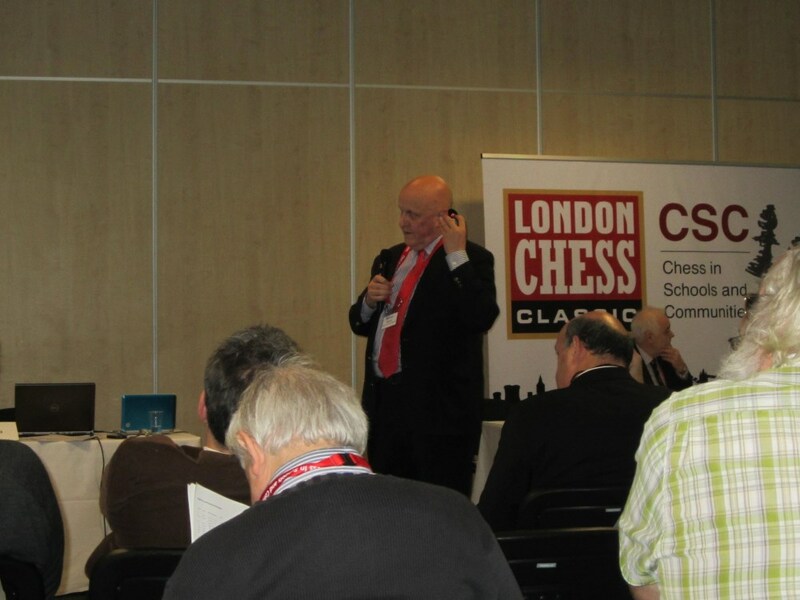 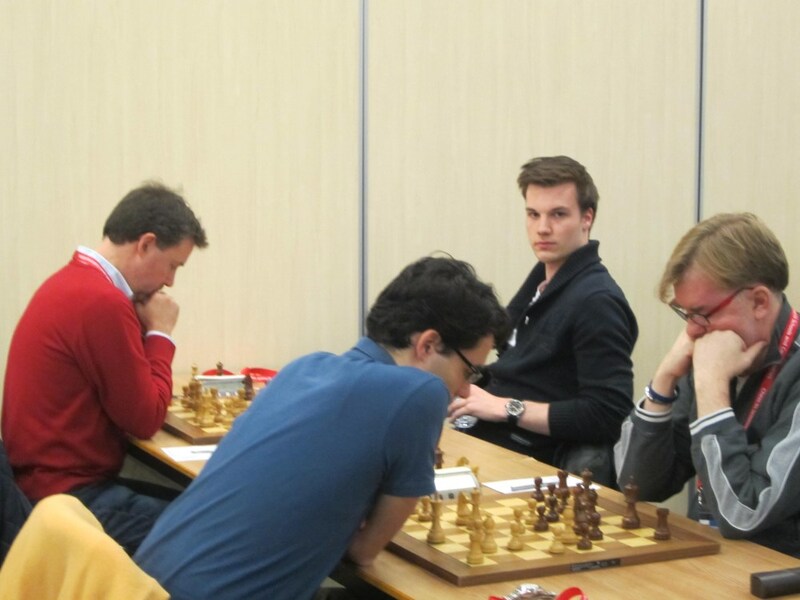 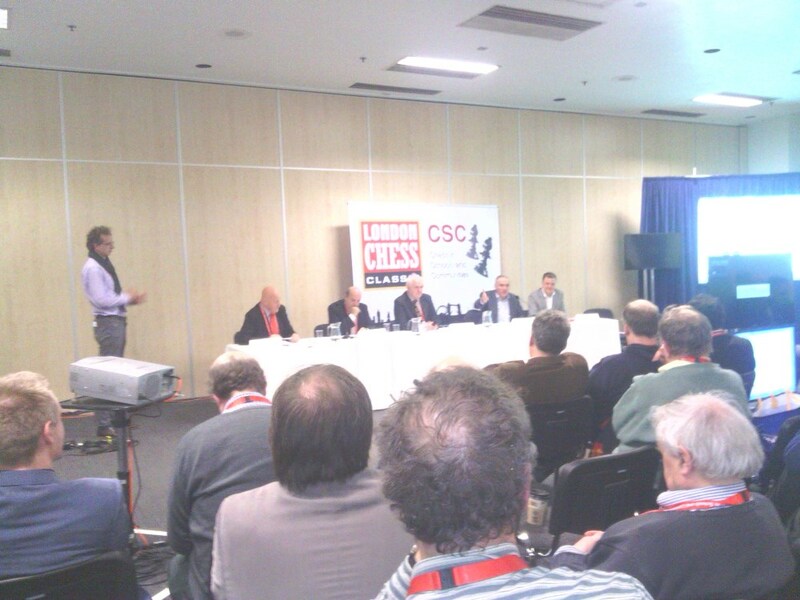 The conference was organized by IM Malcolm Pein of 'Chess in Schools and Communities' and IM Stefan Löffler. 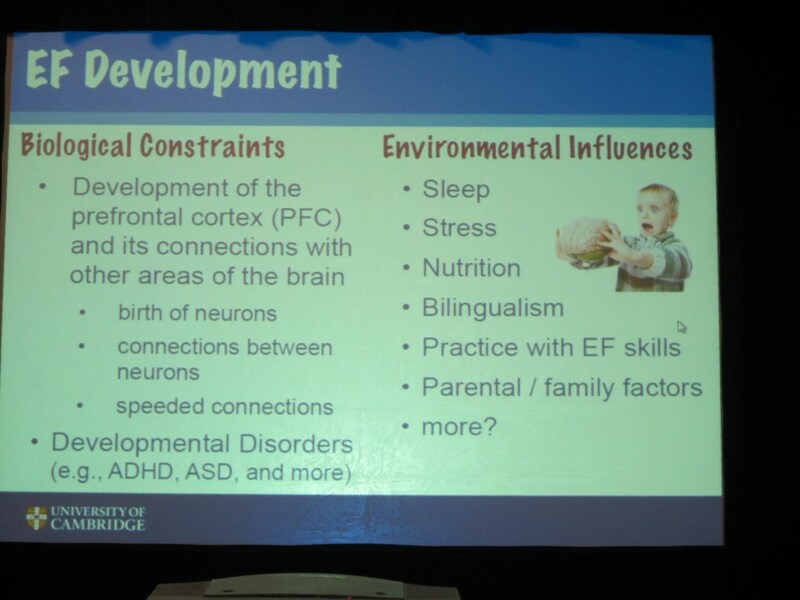 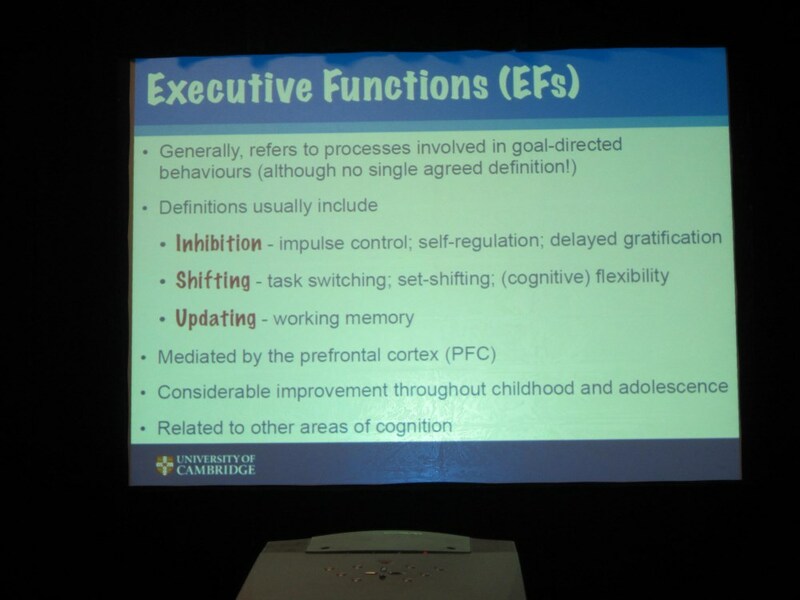 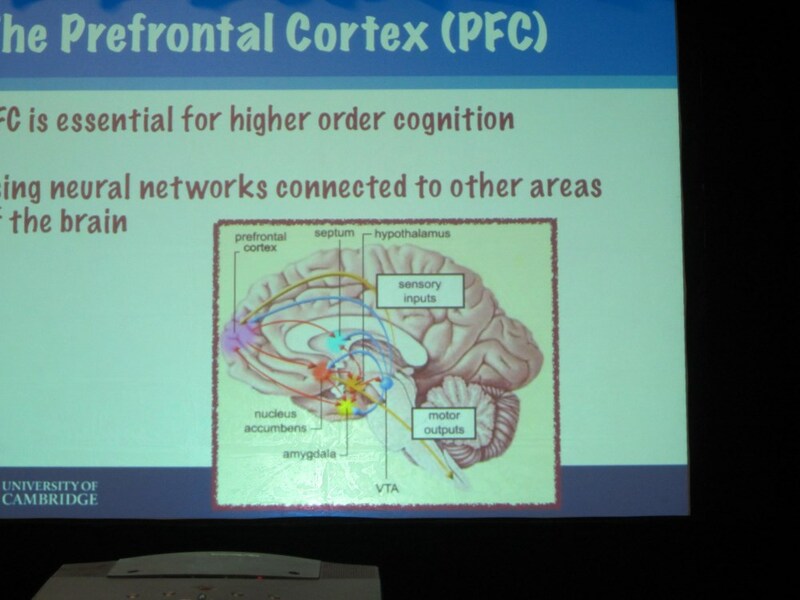 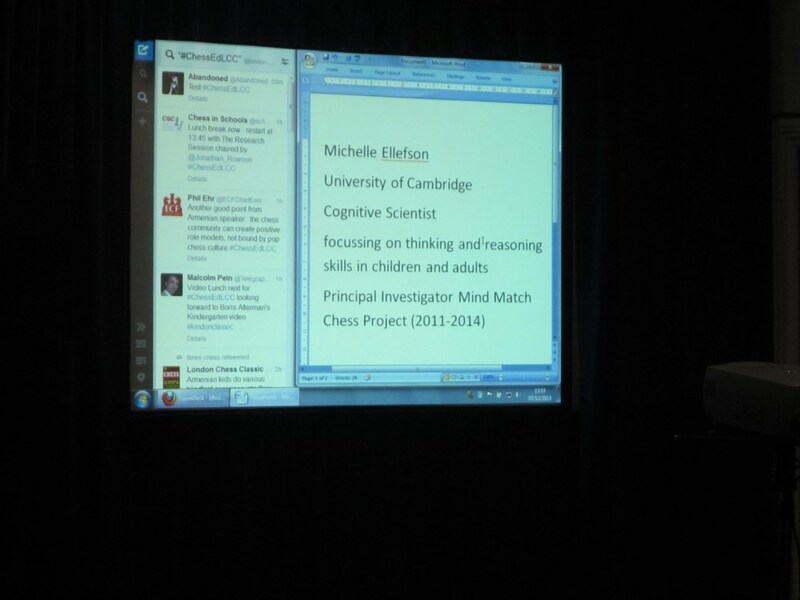 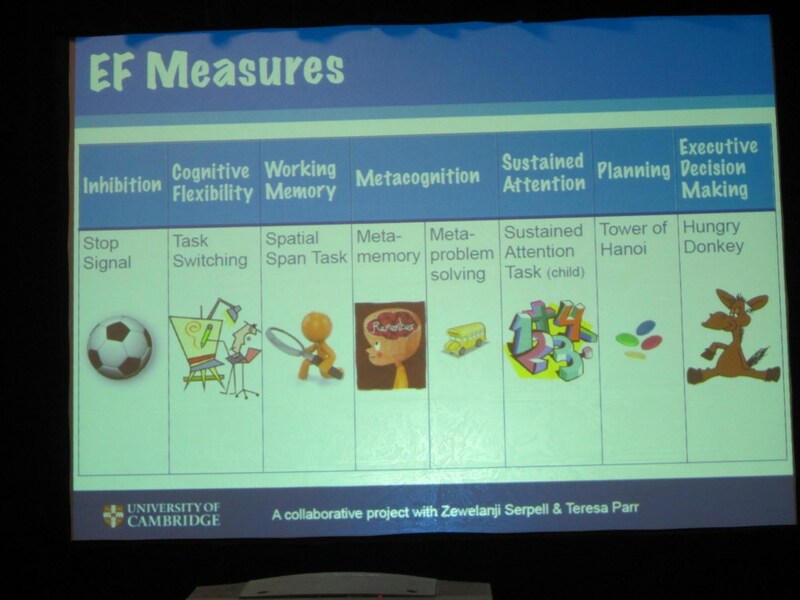 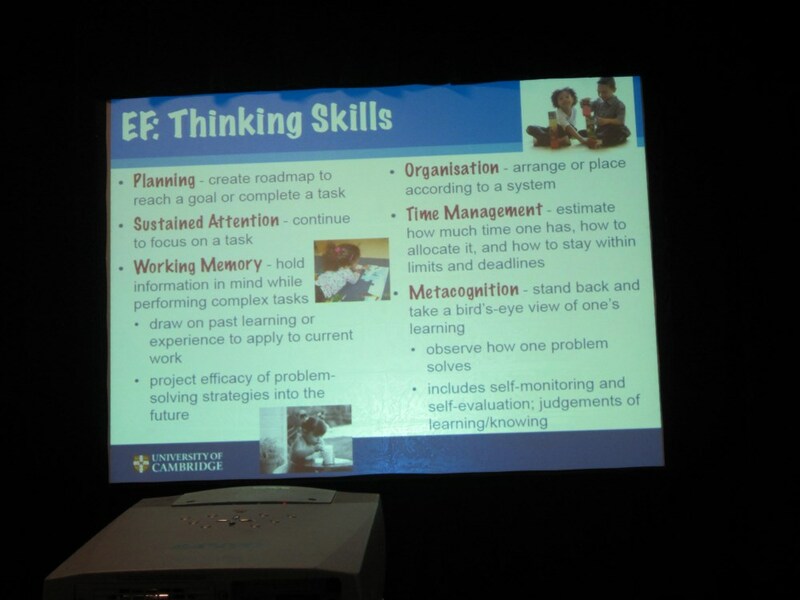 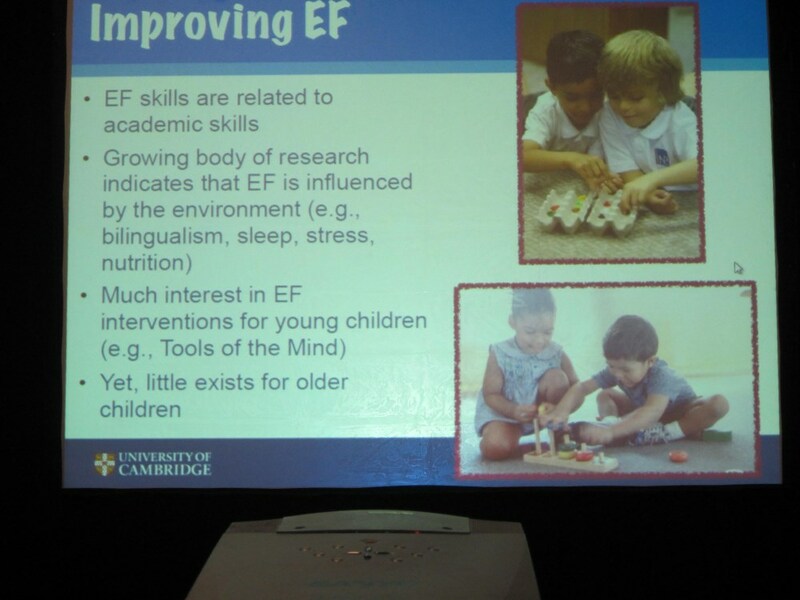 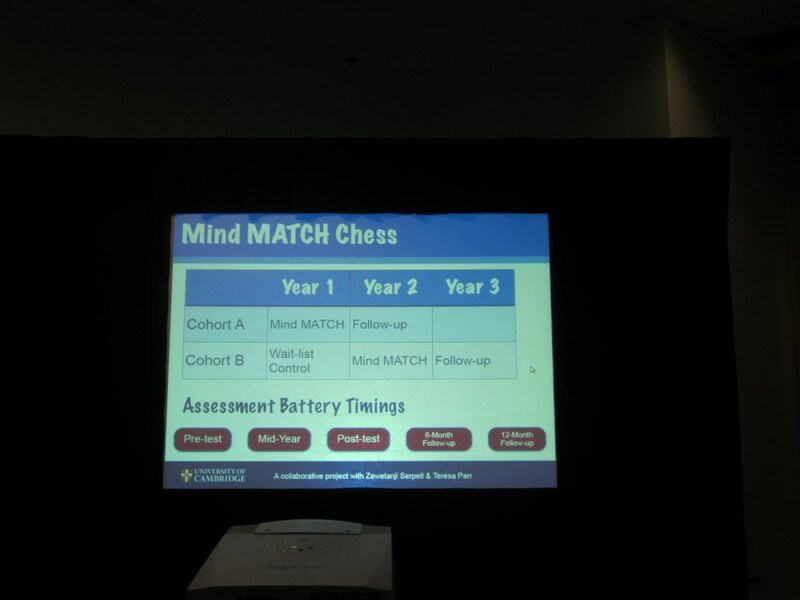 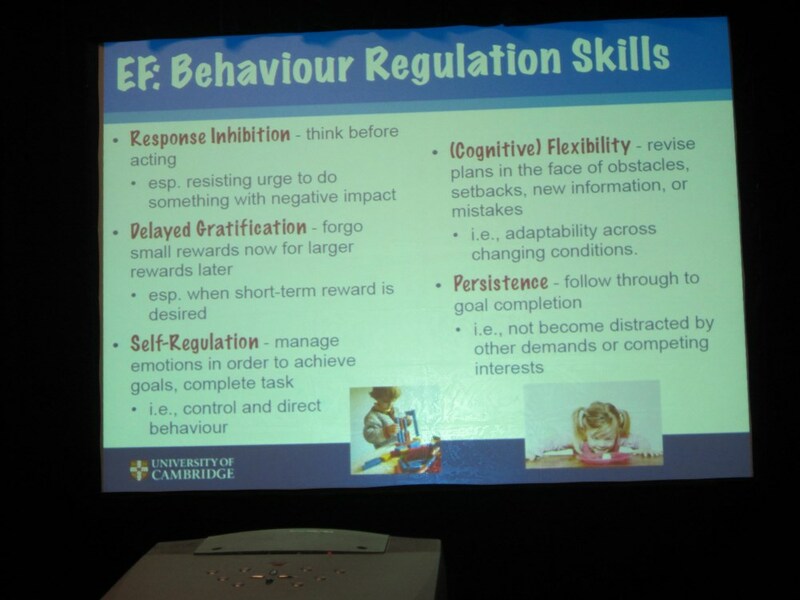 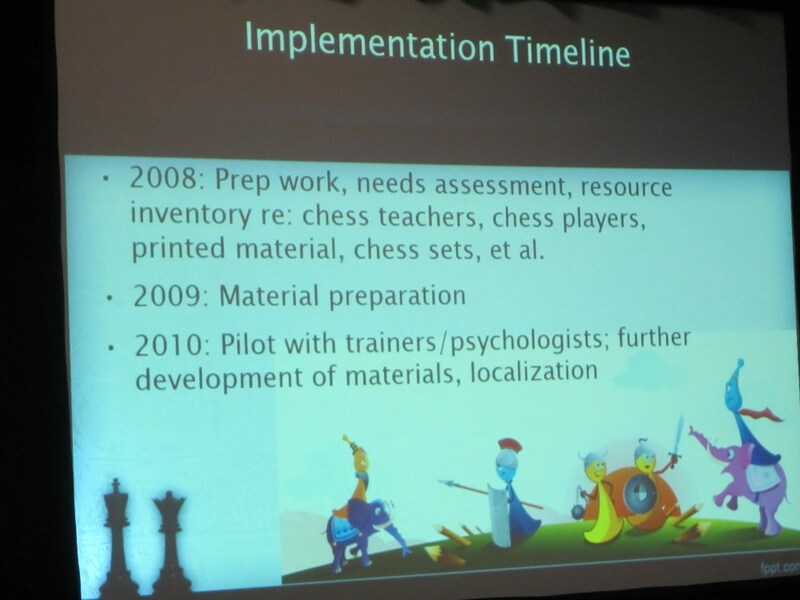 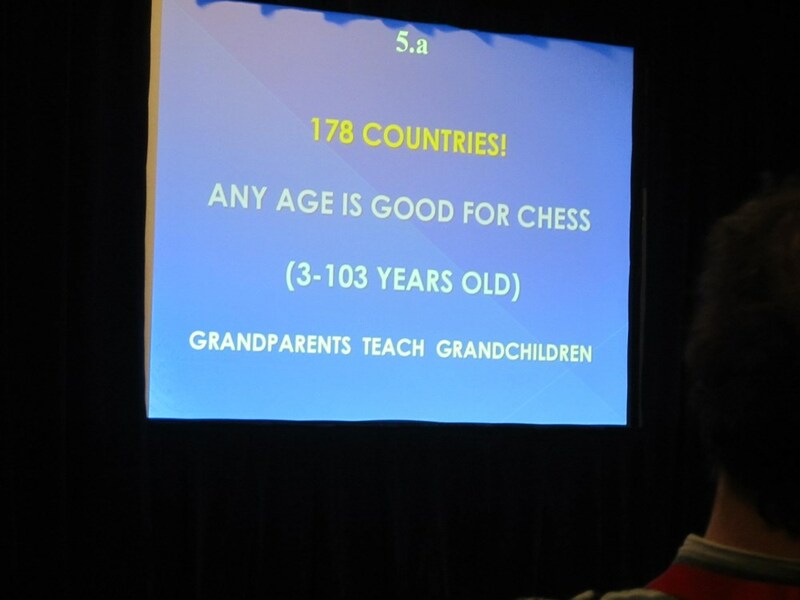 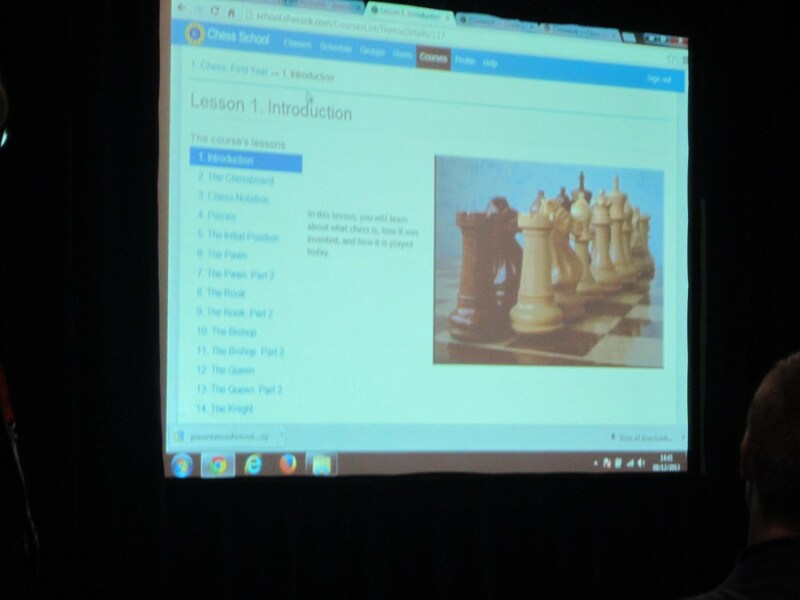 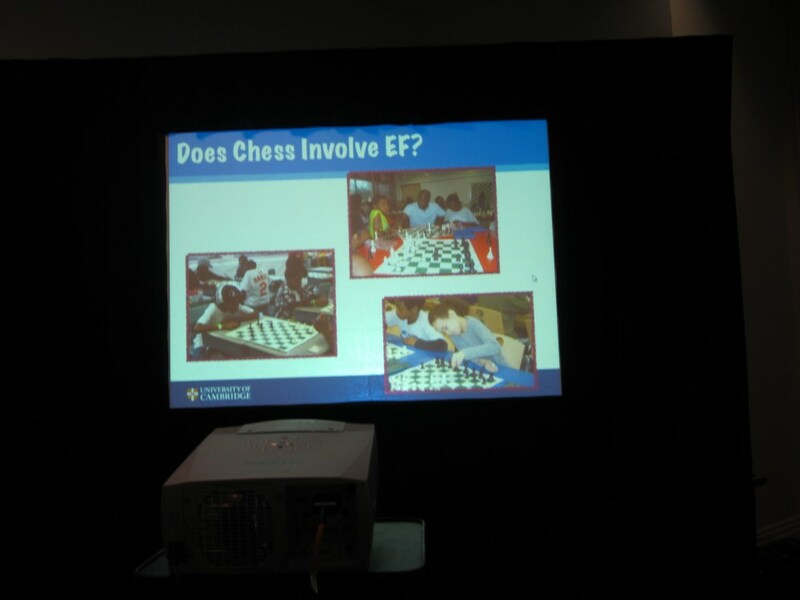 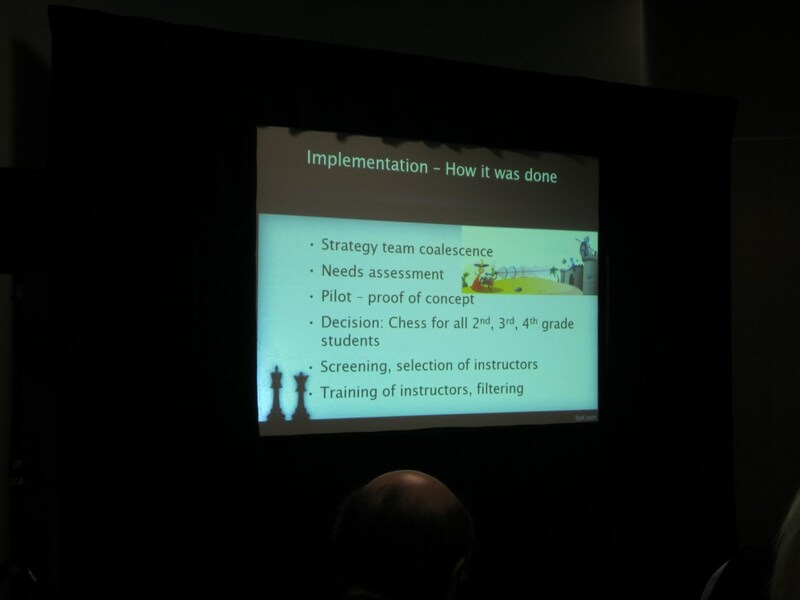 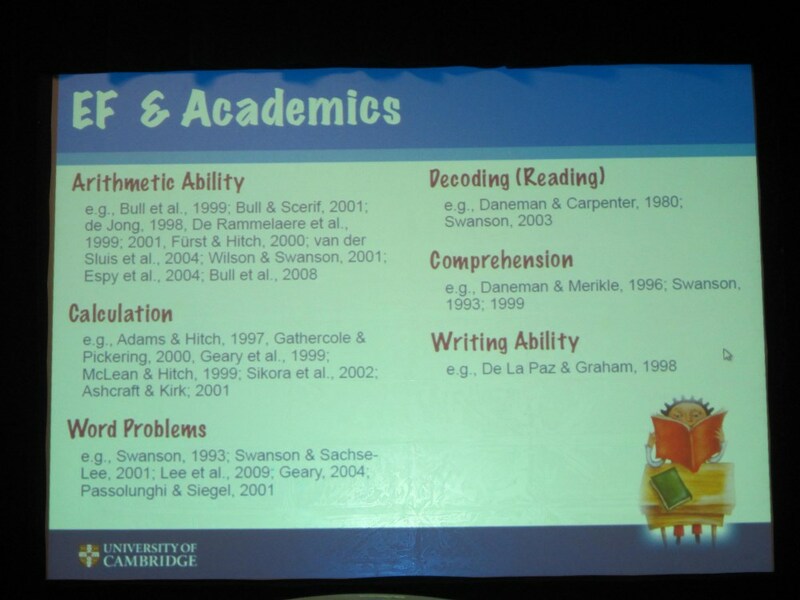 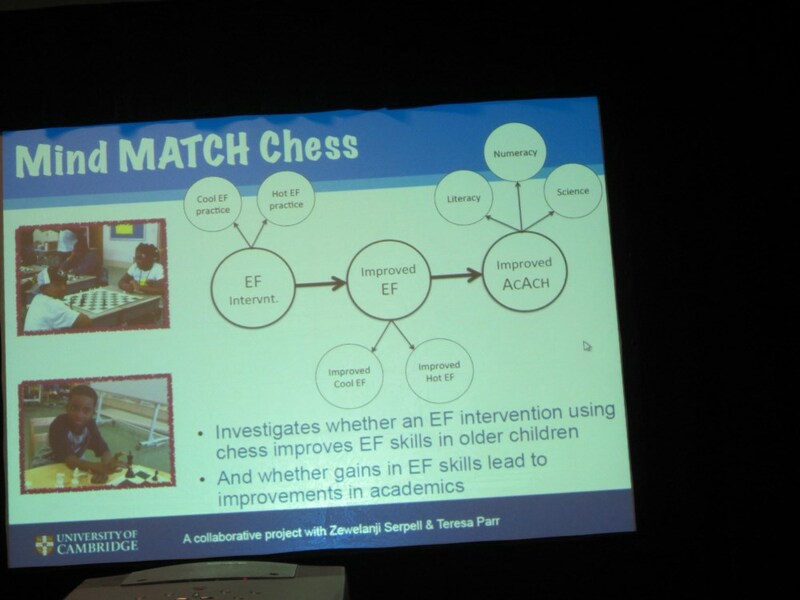 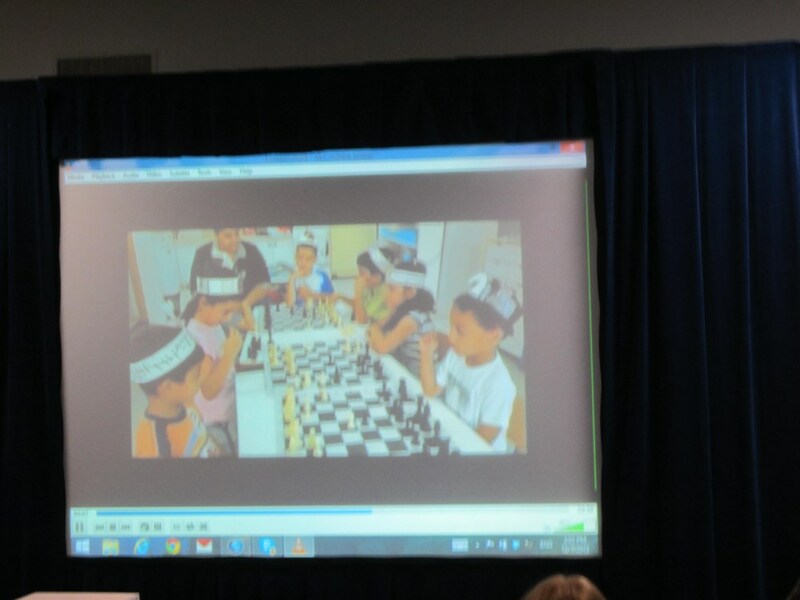 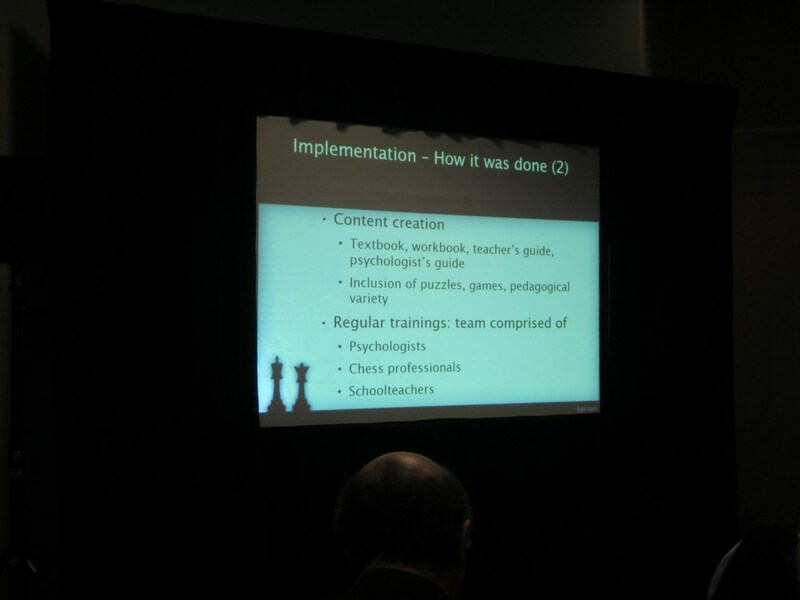 Chess offers a lot of benefits for children: cognitive, social, emotional and meta-cognitive. 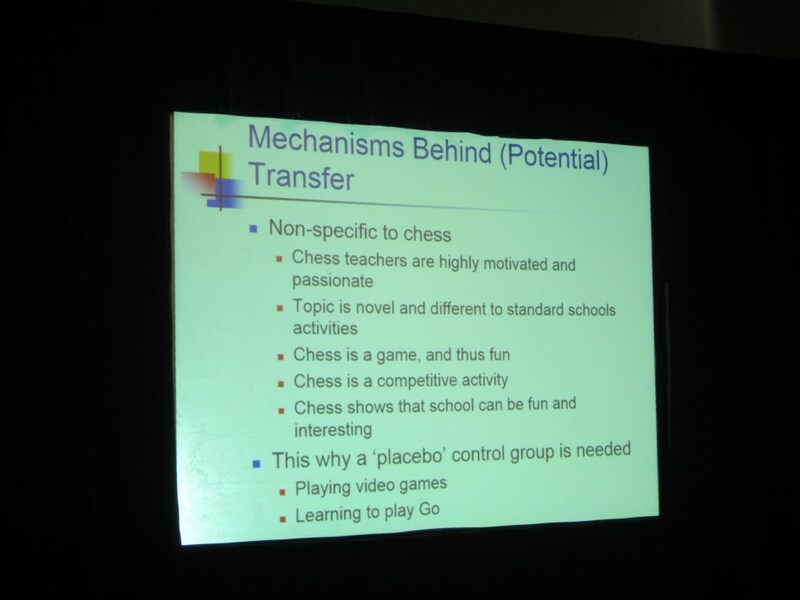 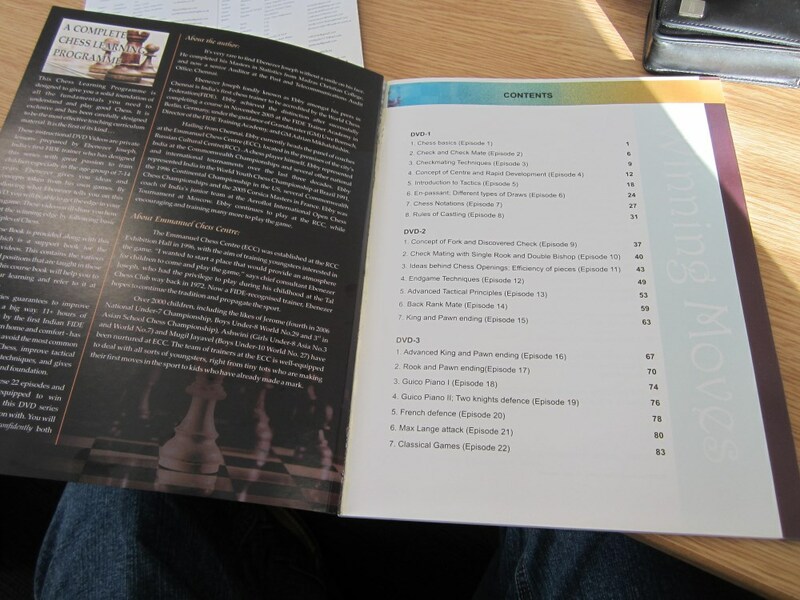 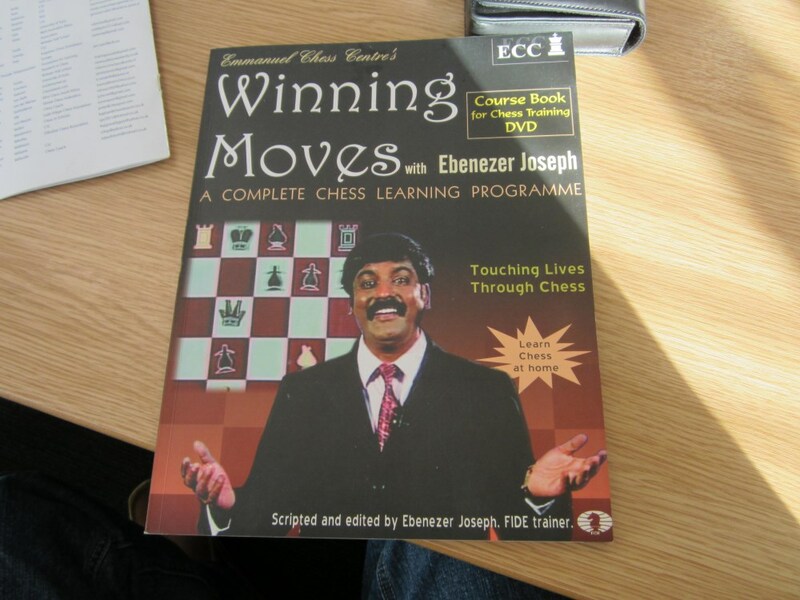 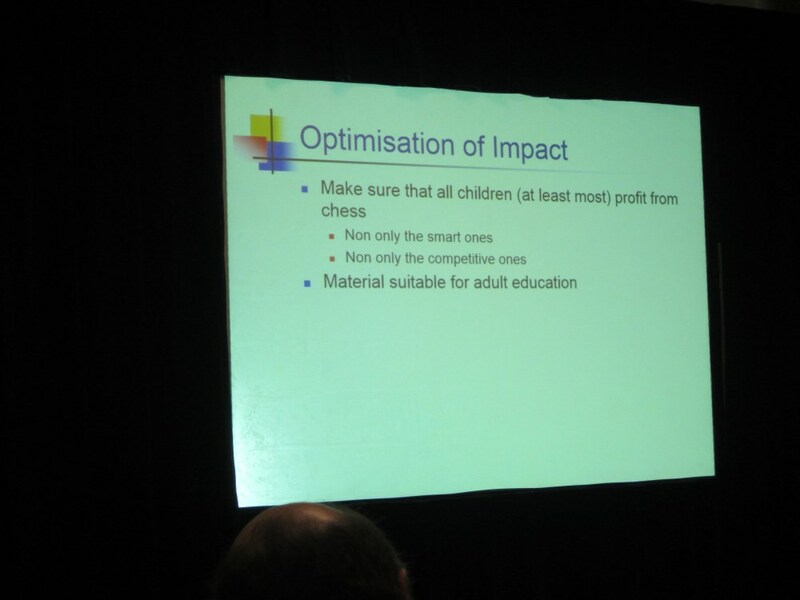 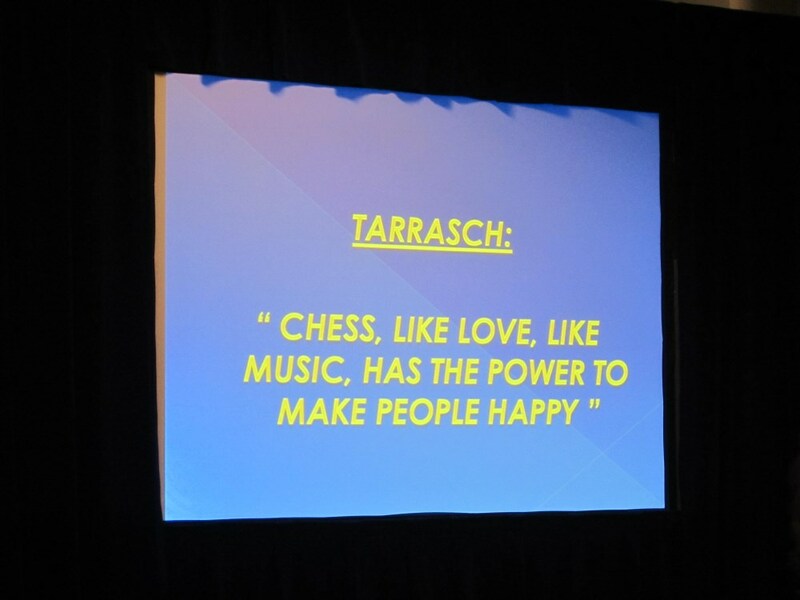 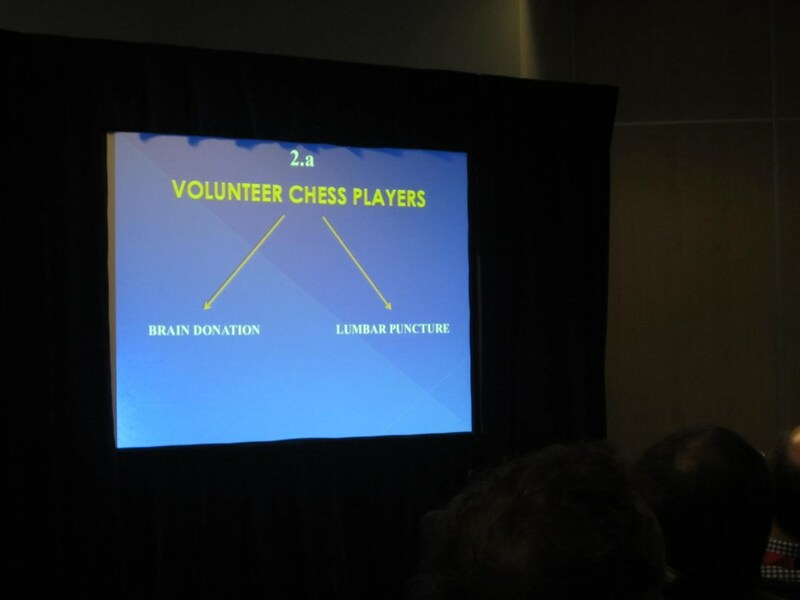 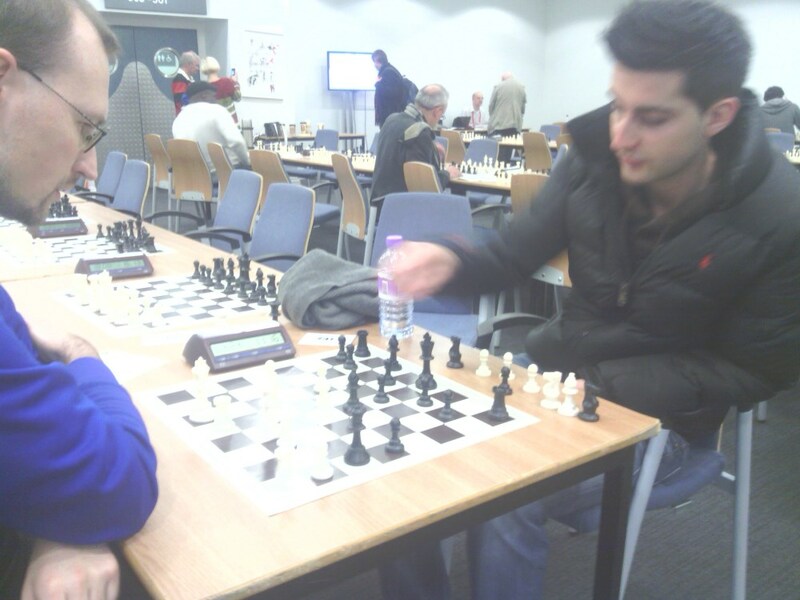 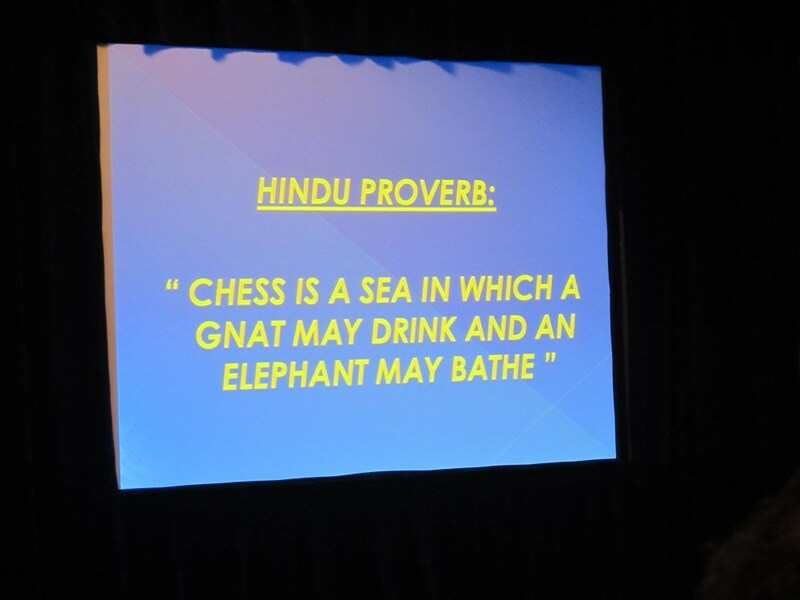 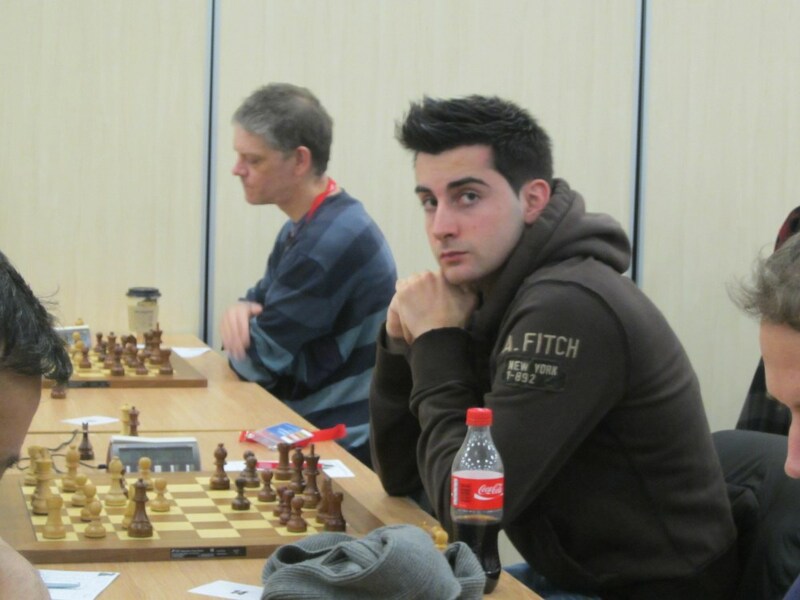 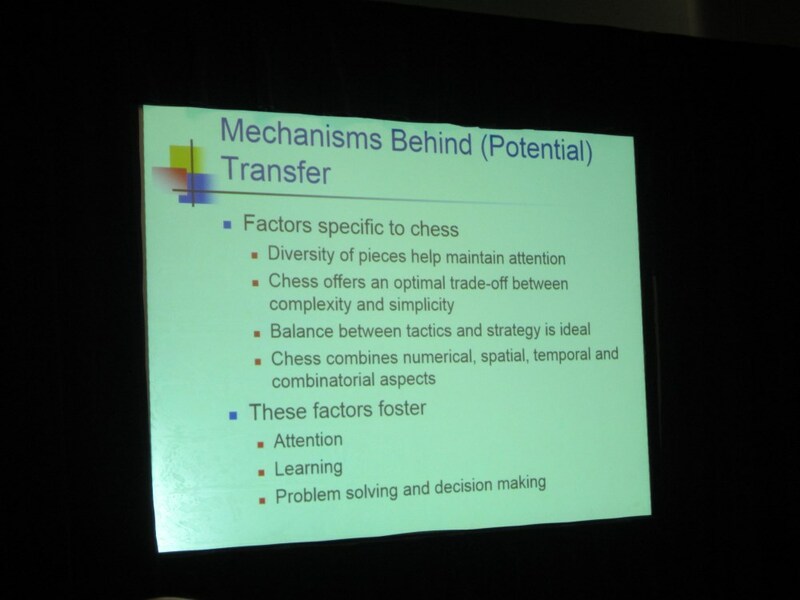 Benefits are partly reached due to intrinsic features of the game of chess and partly due to the way chess is teached. 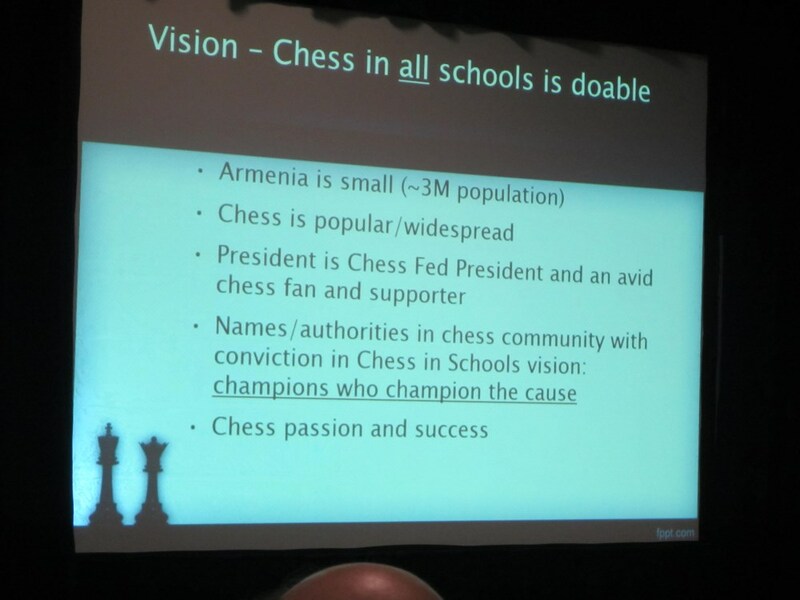 Schools are a good place to teach children chess. 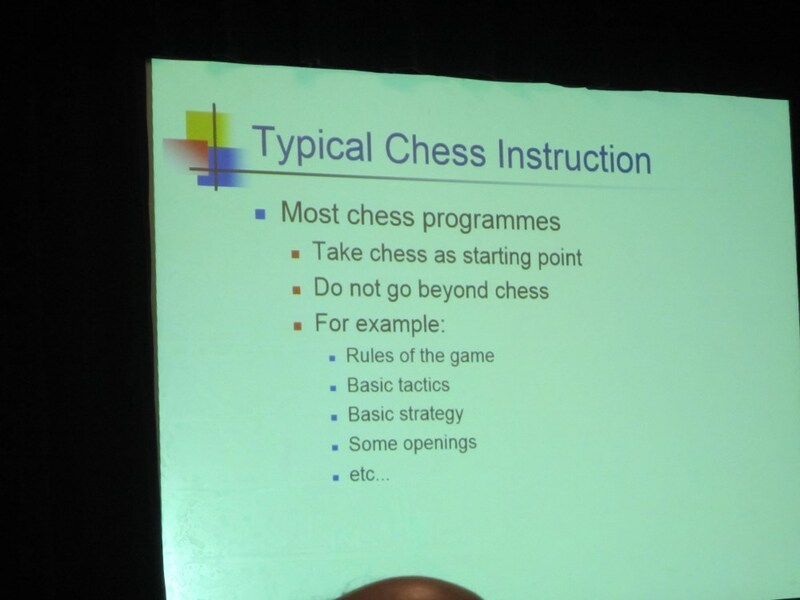 But how to do this best? 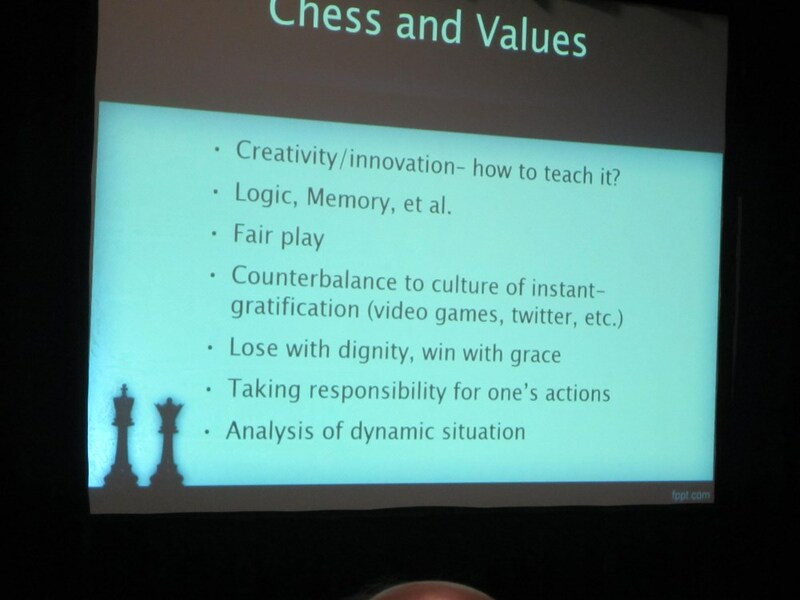 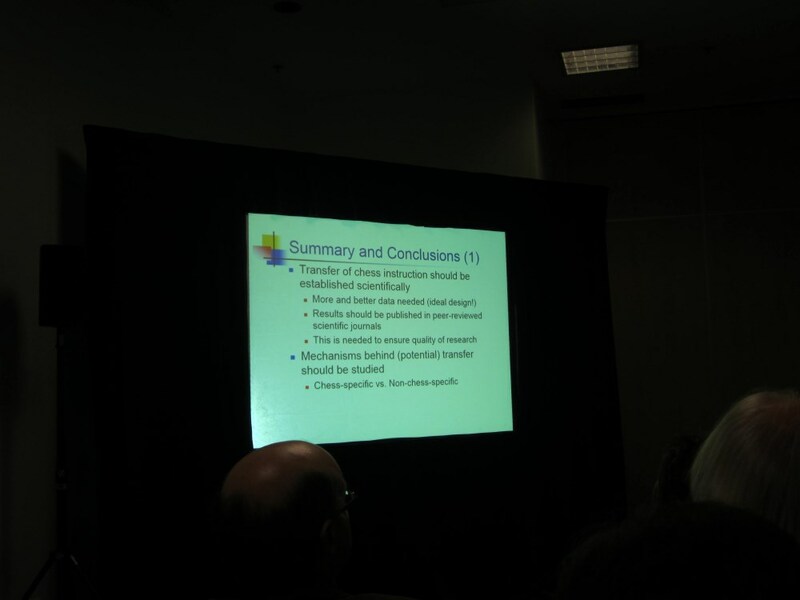 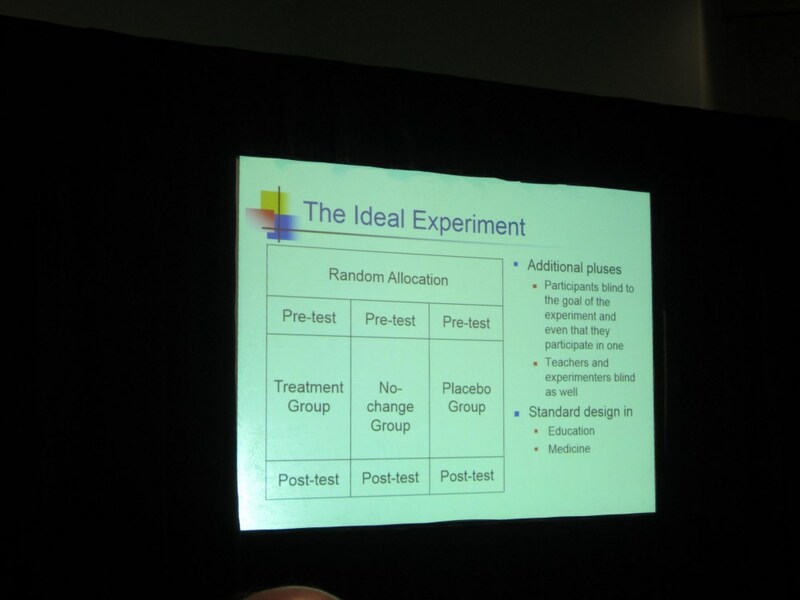 We can learn from science and from best practices. 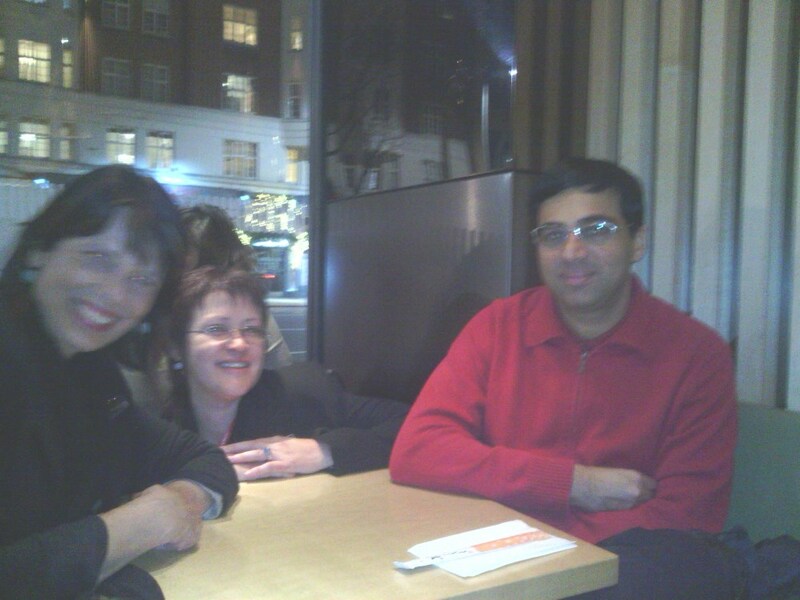 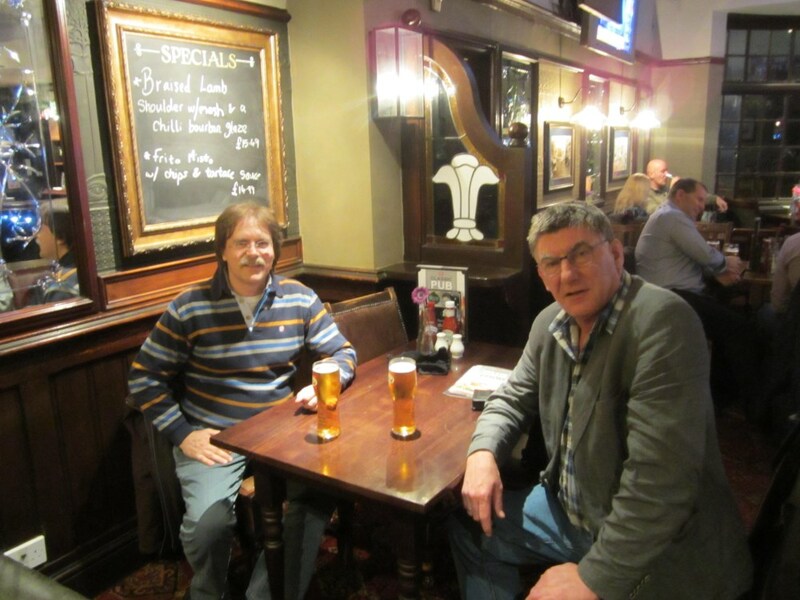 It is good when people all over the world exchange knowledge, ideas and experiences. 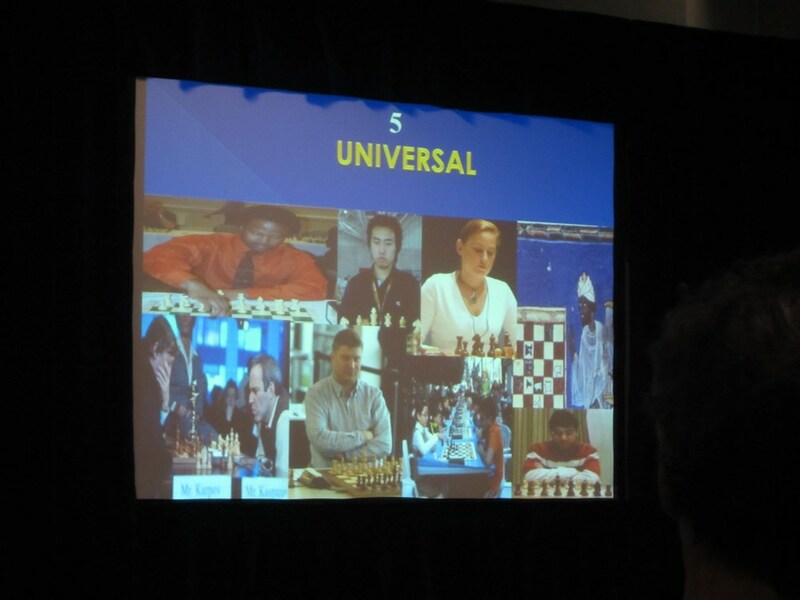 Gens Una Sumus ('we are one people'). 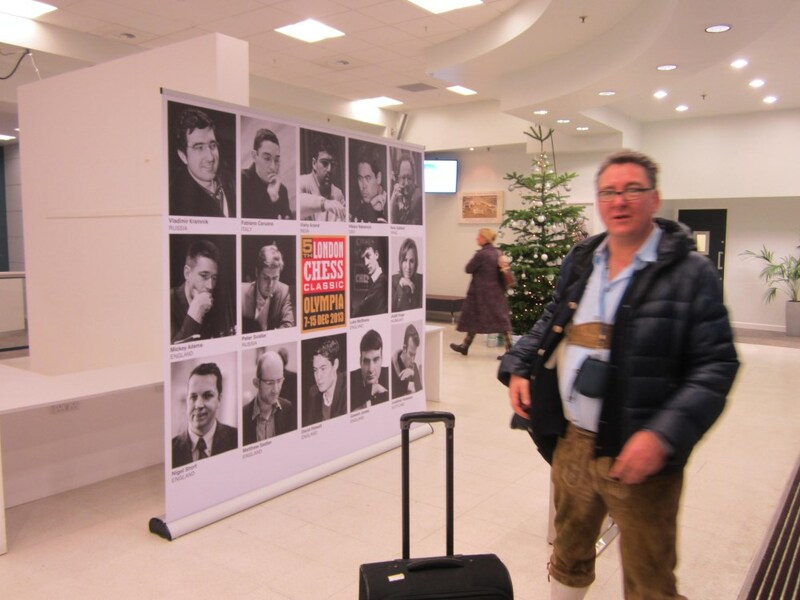 Here you find a video's and photo's made by Karel van Delft. 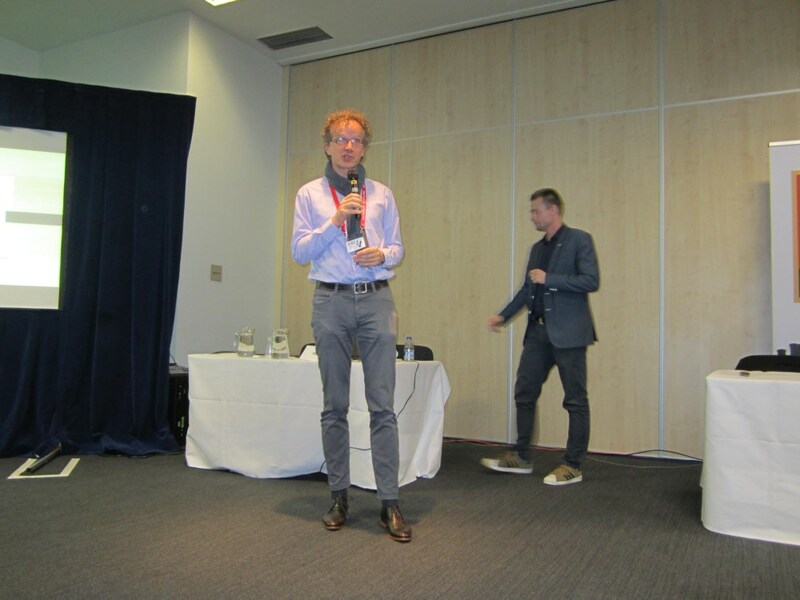 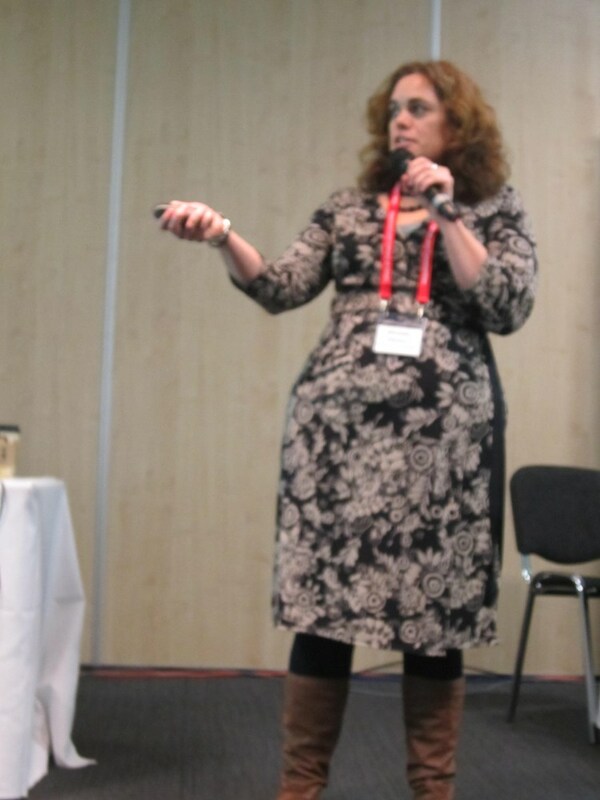 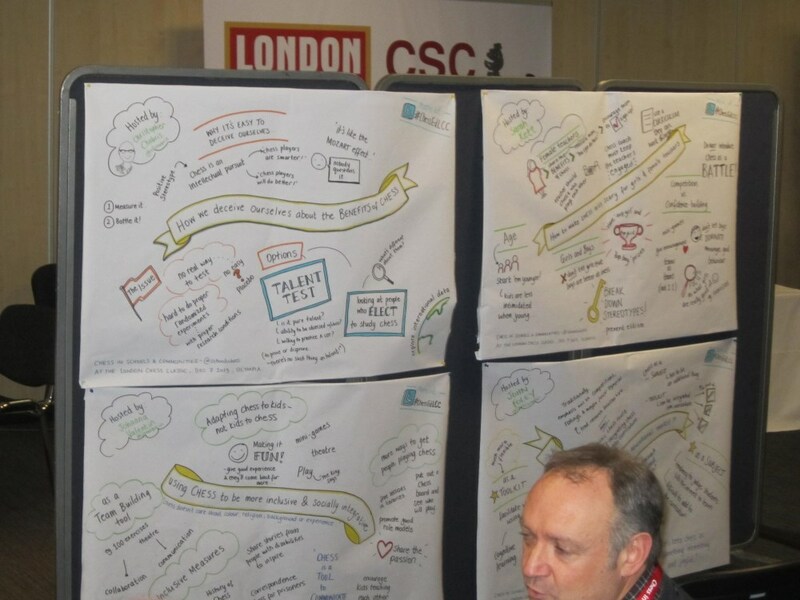 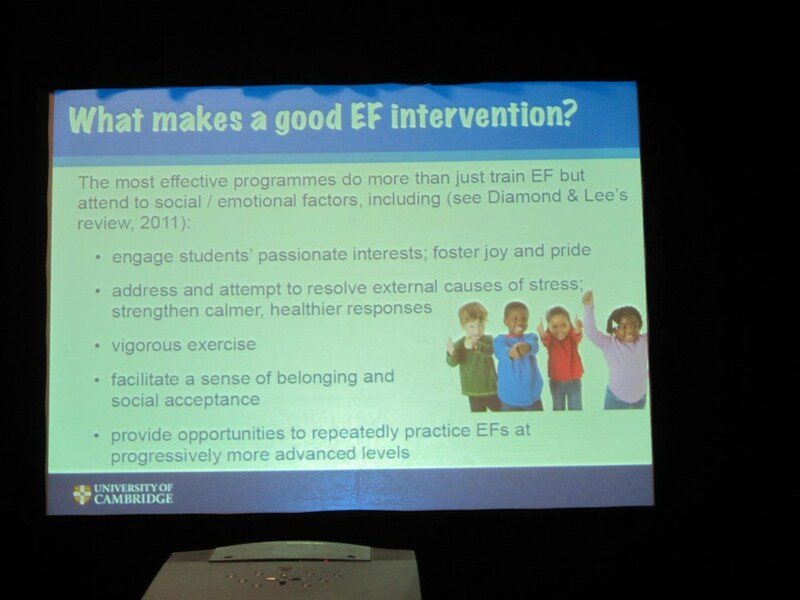 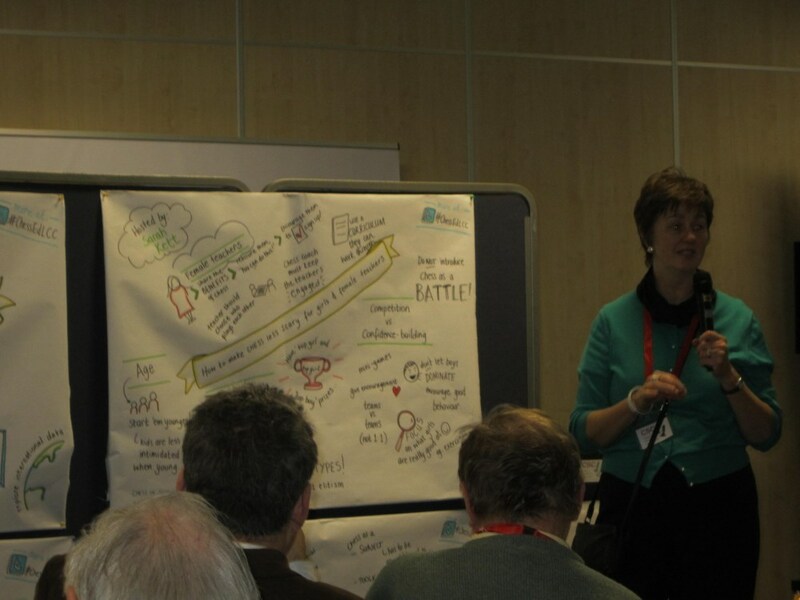 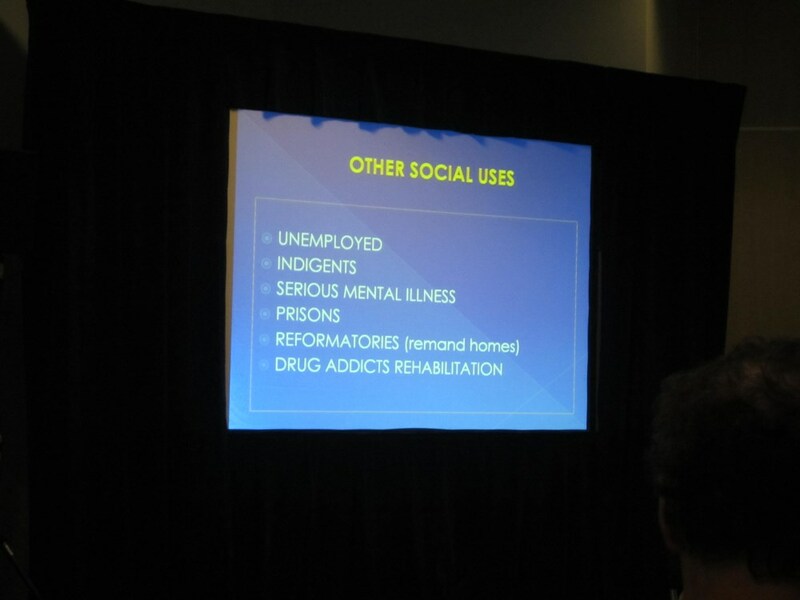 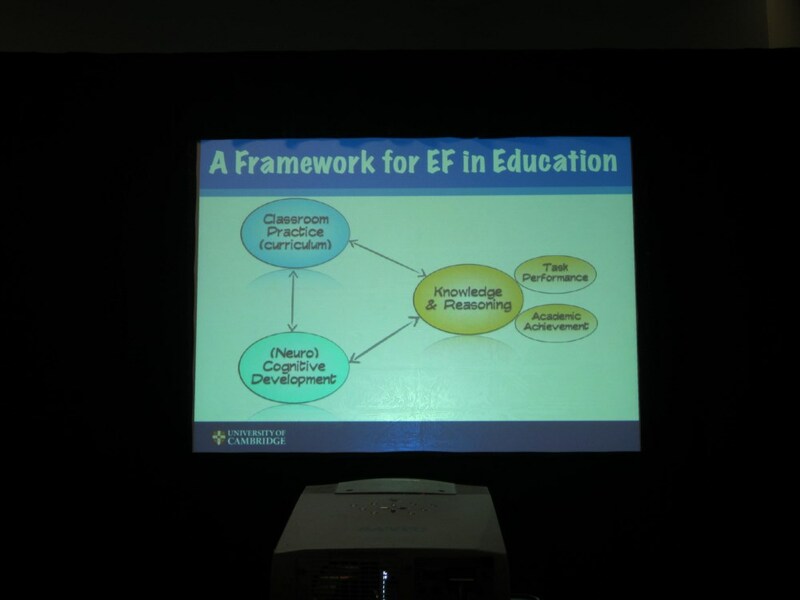 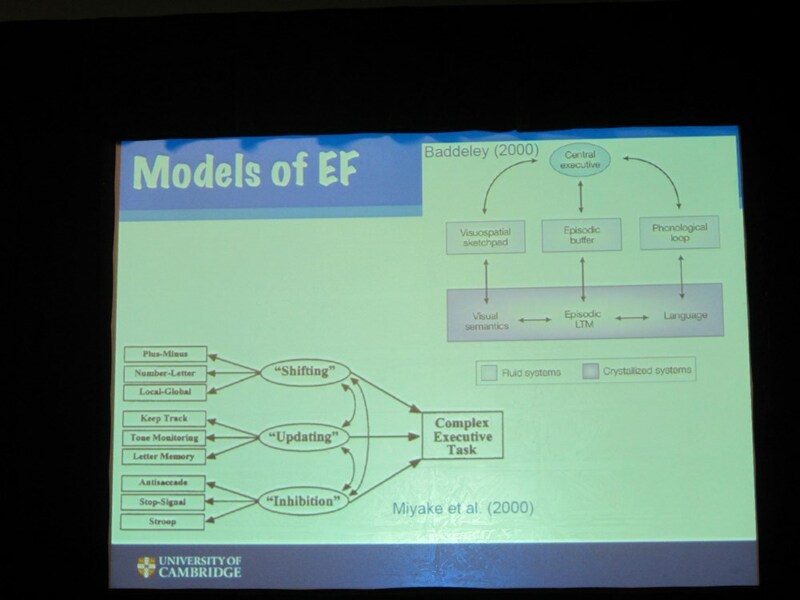 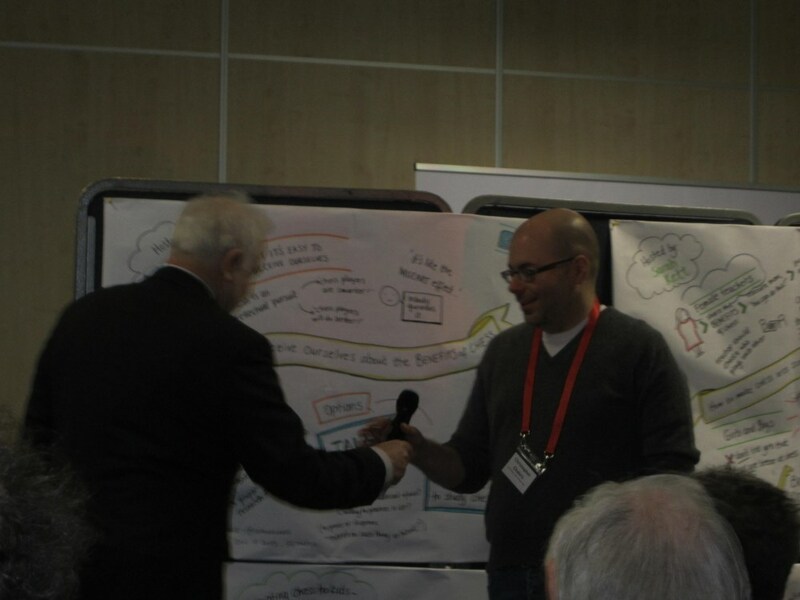 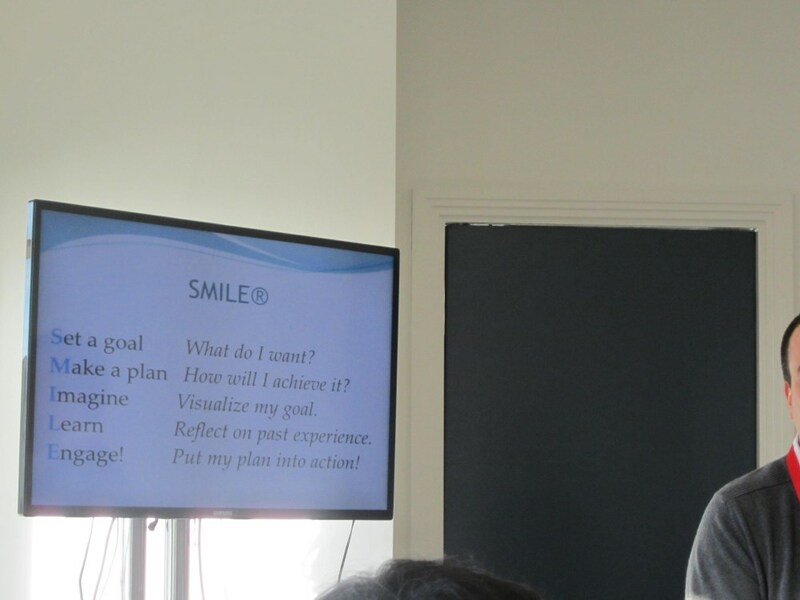 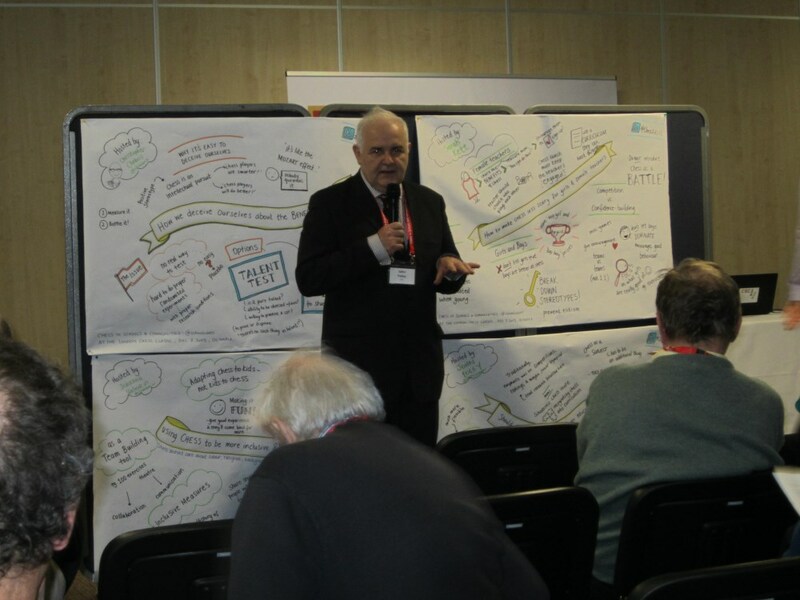 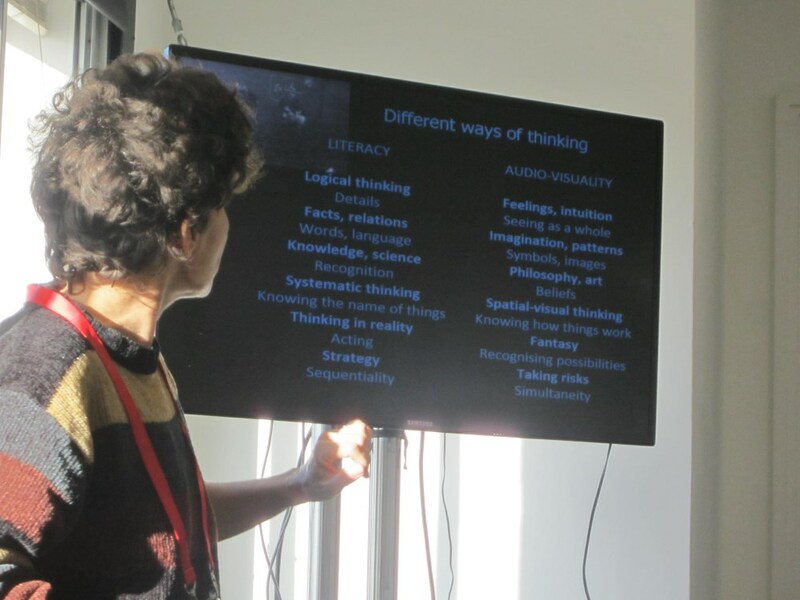 Also see links about this very inspiring conference and links to sites of participants.